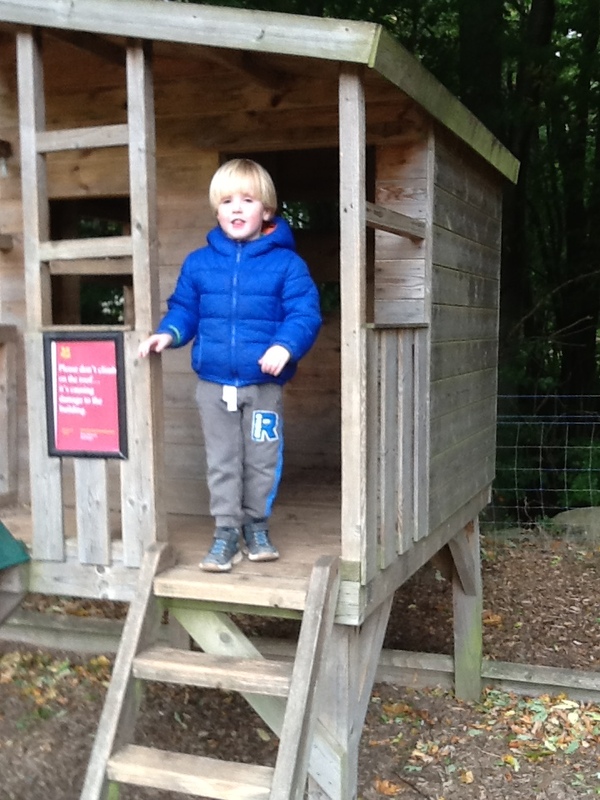 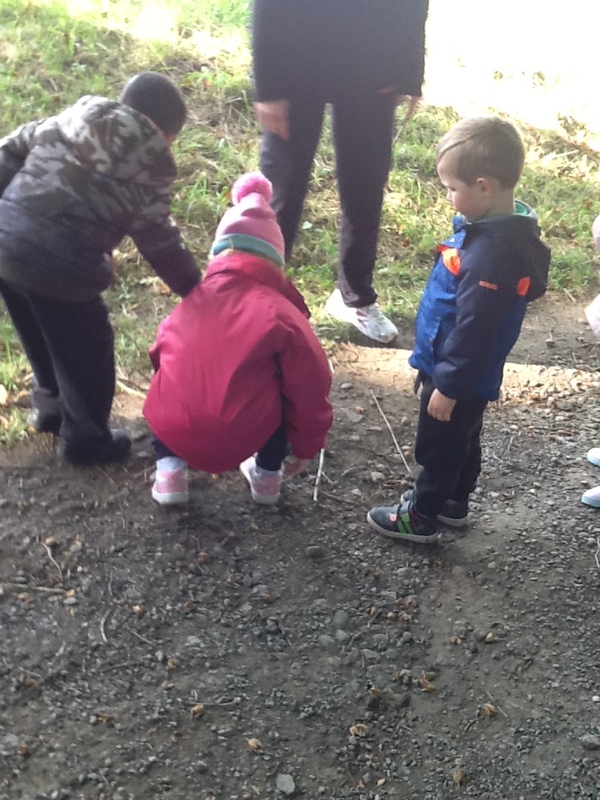 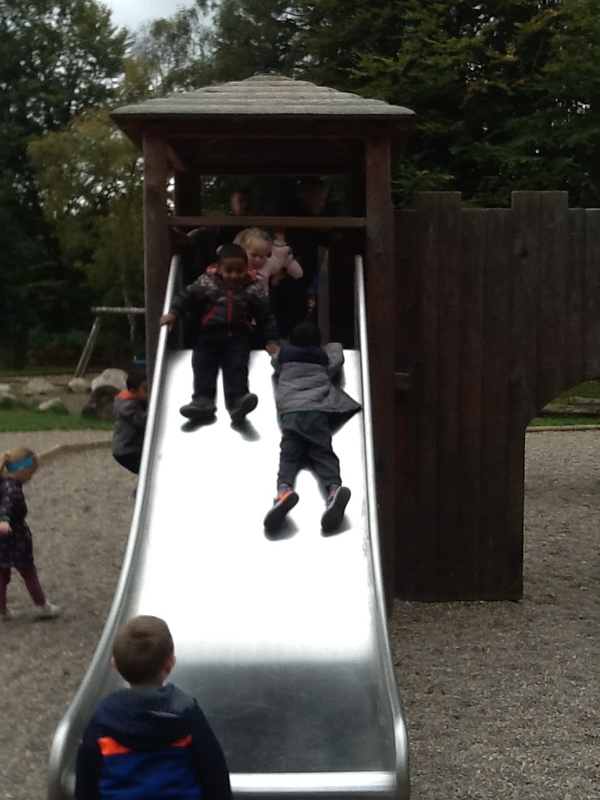 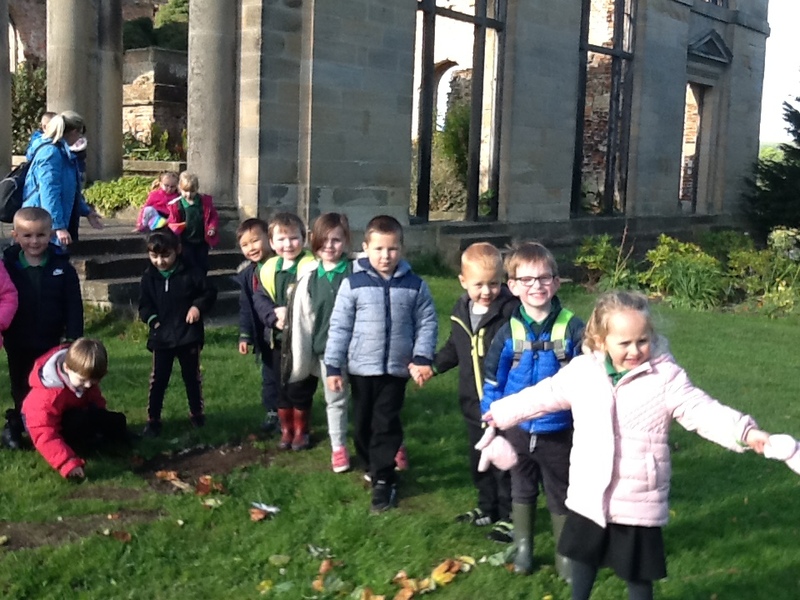 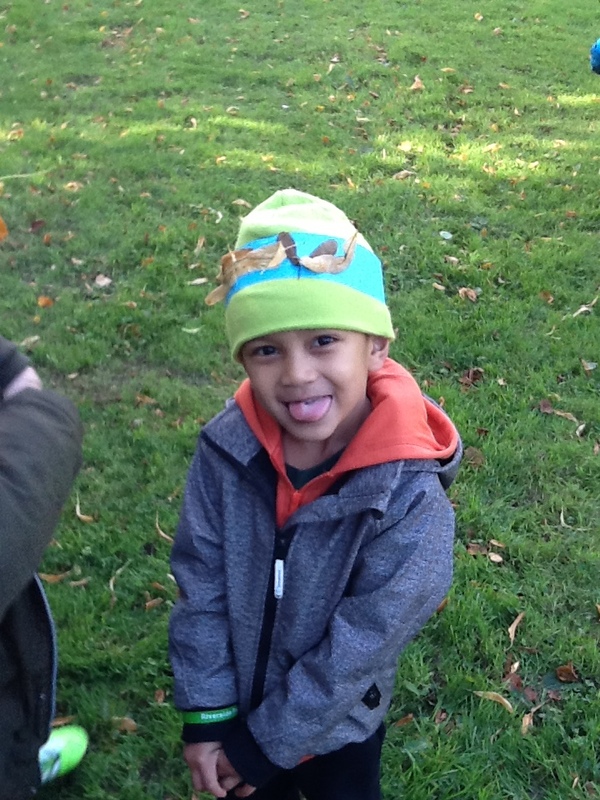 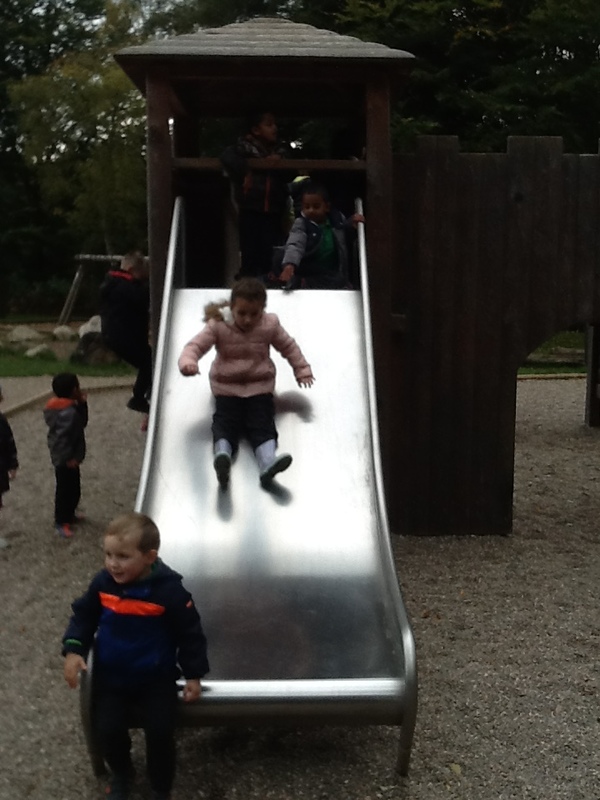 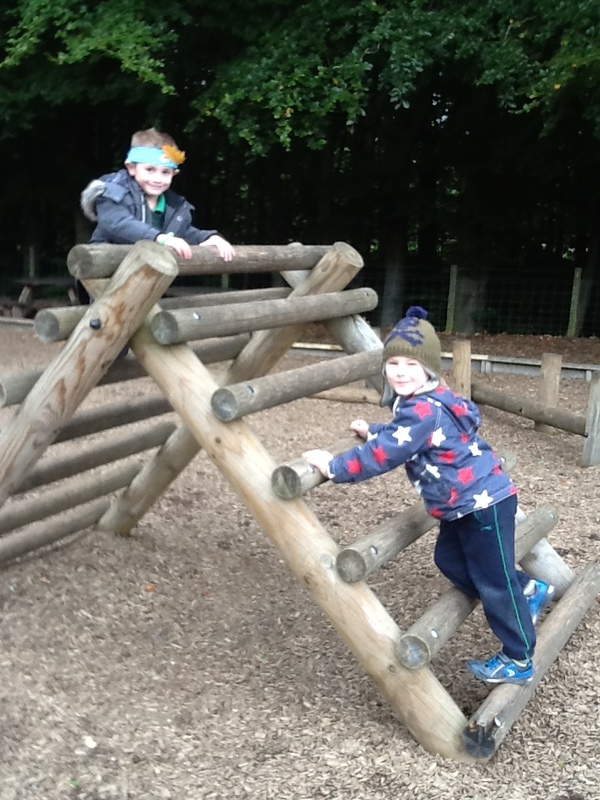 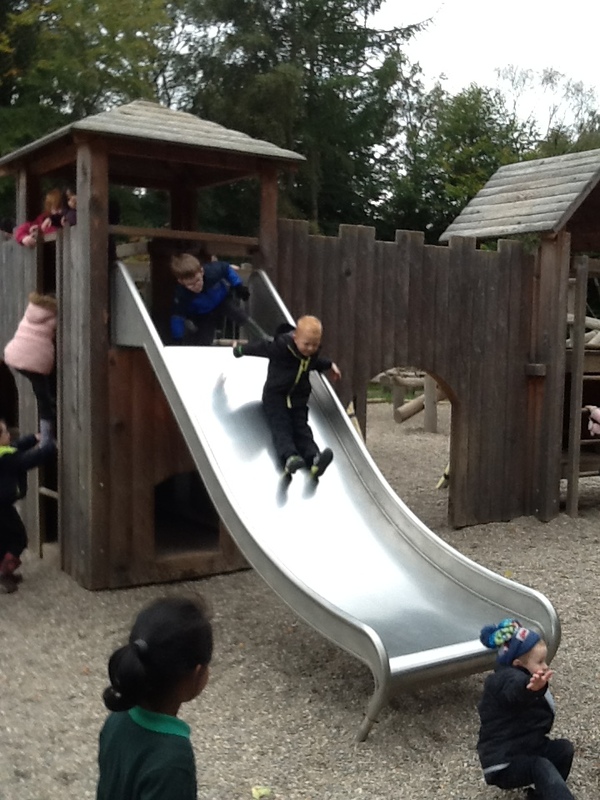 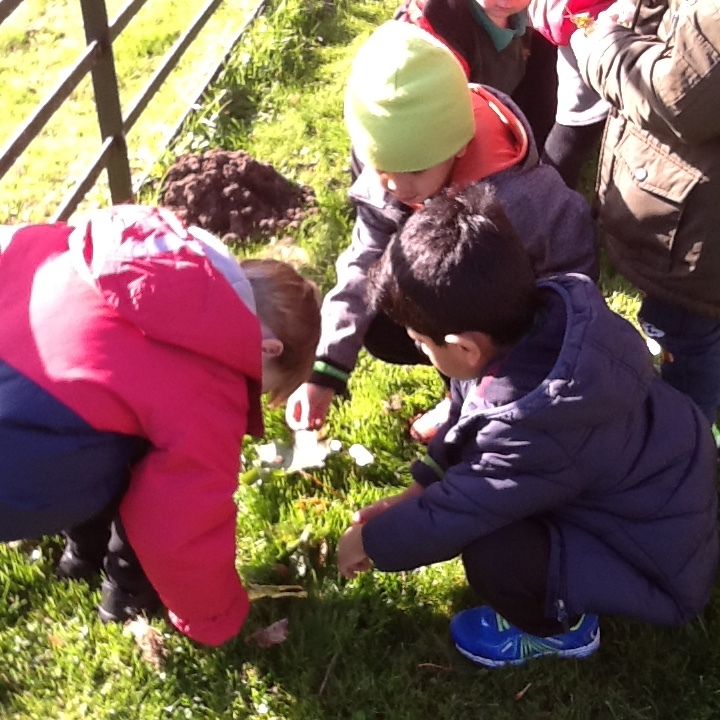 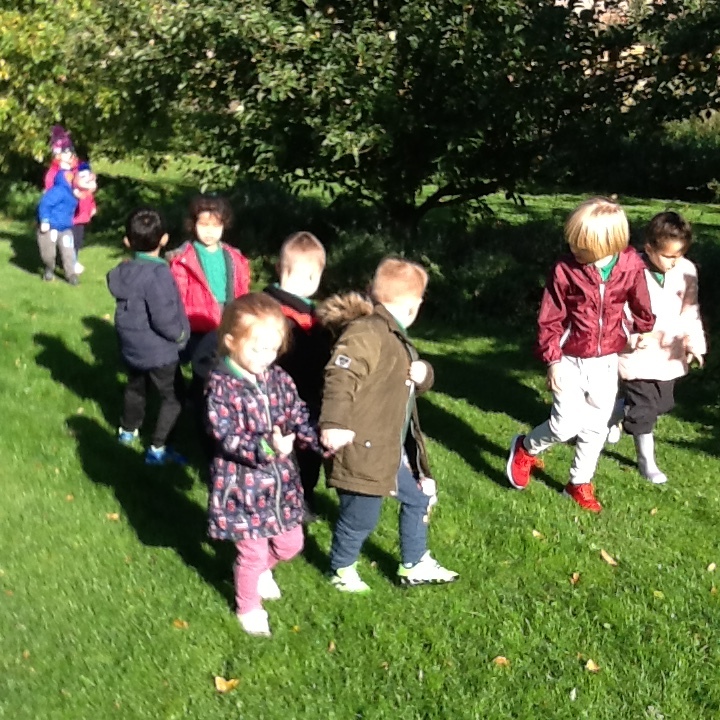 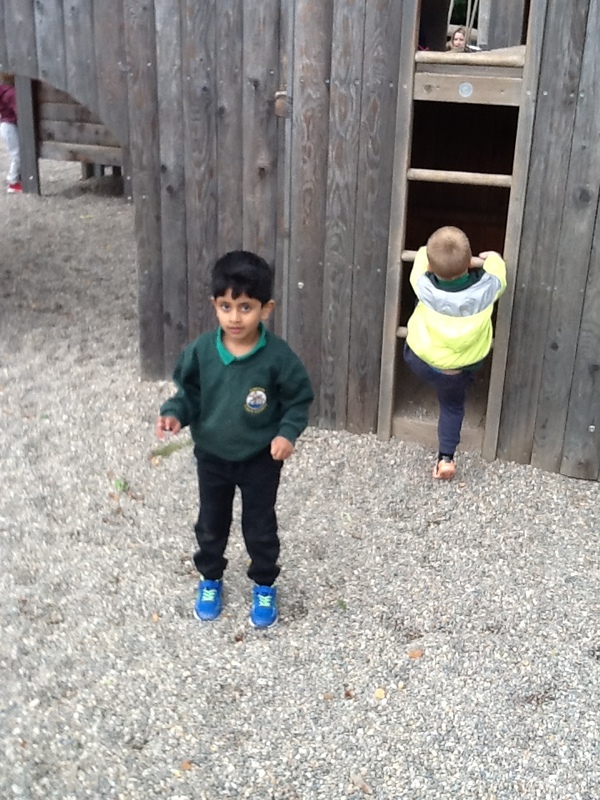 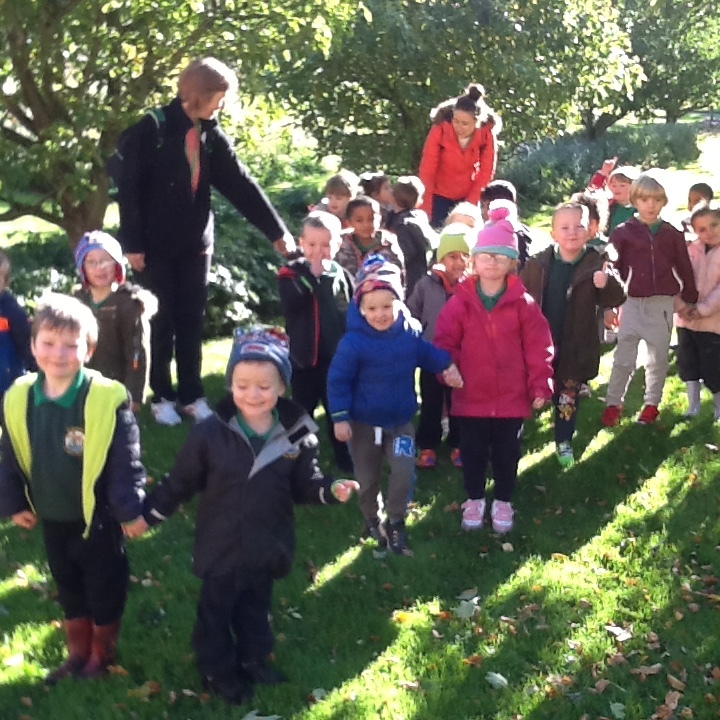 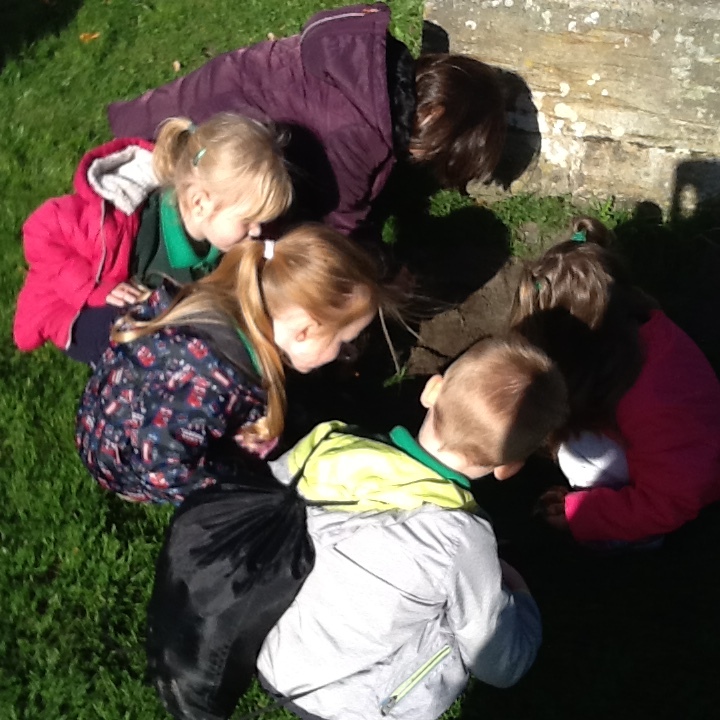 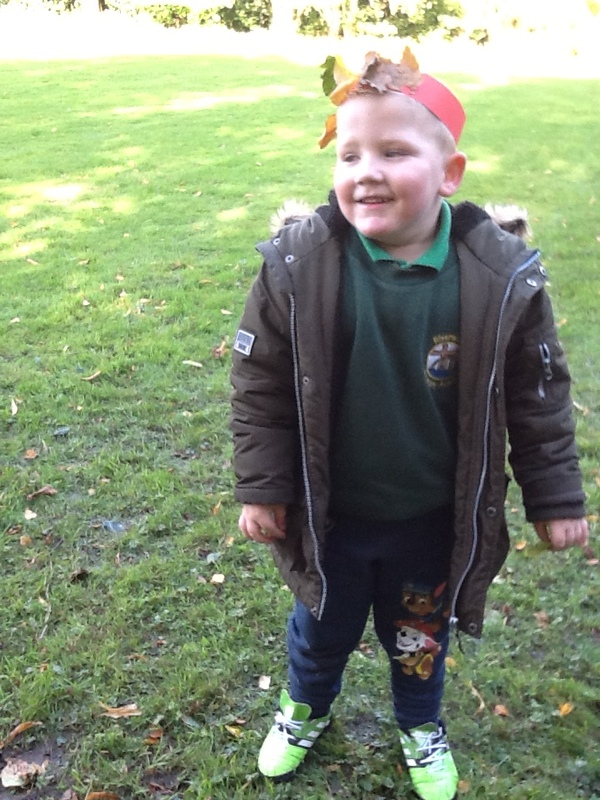 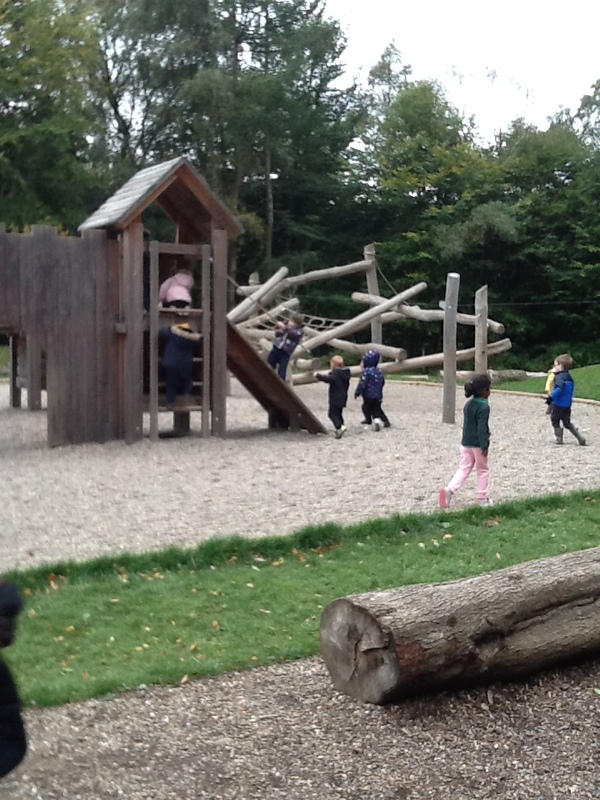 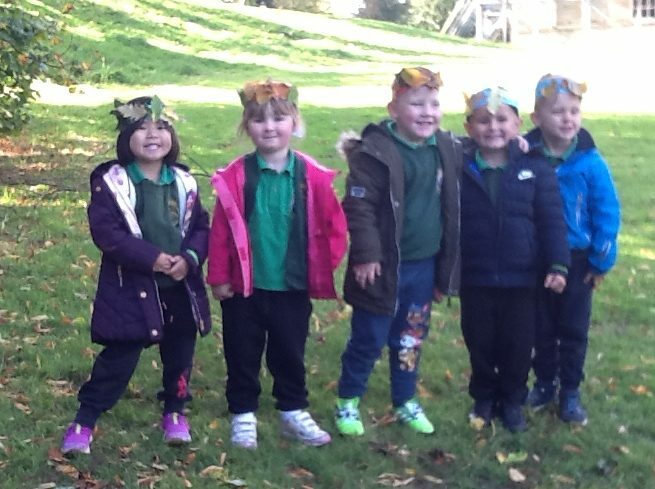 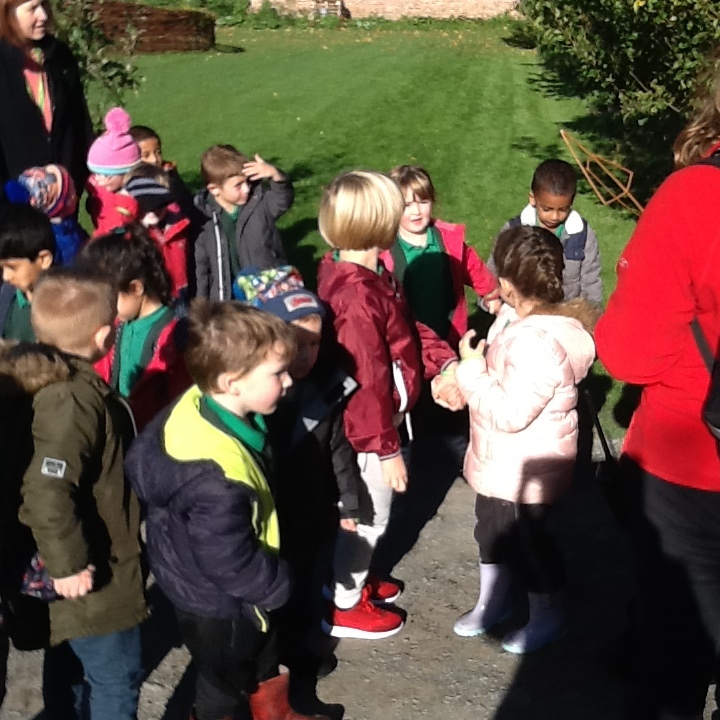 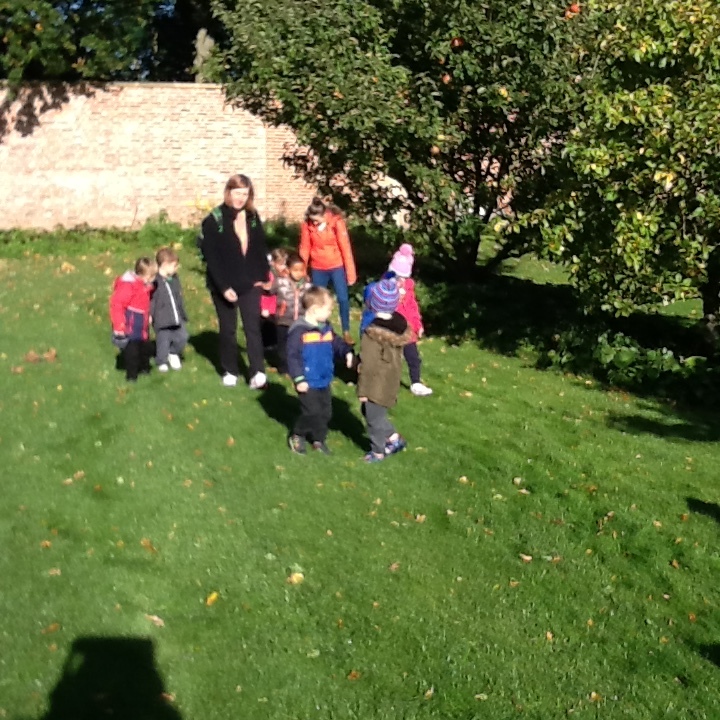 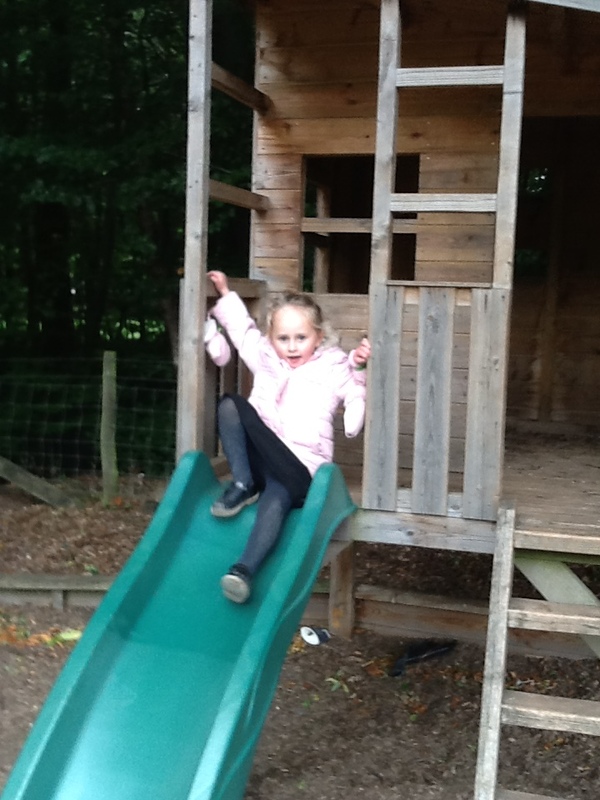 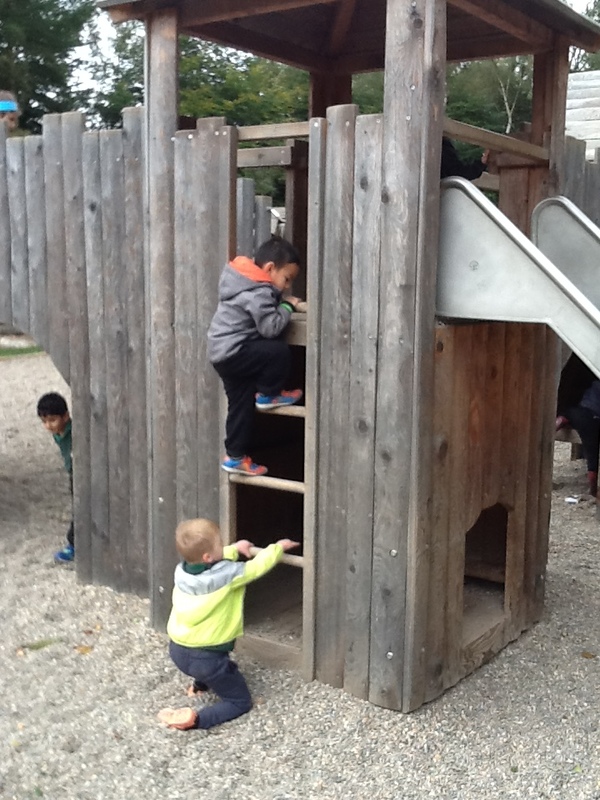 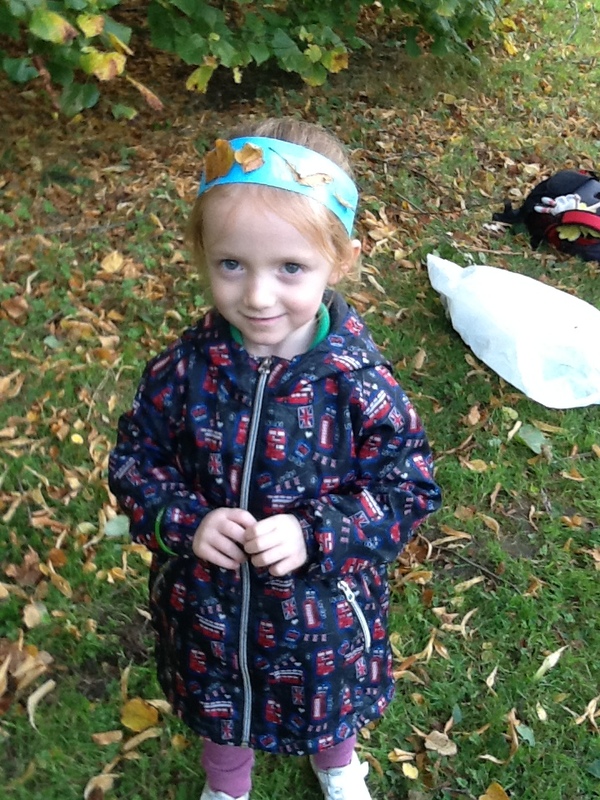 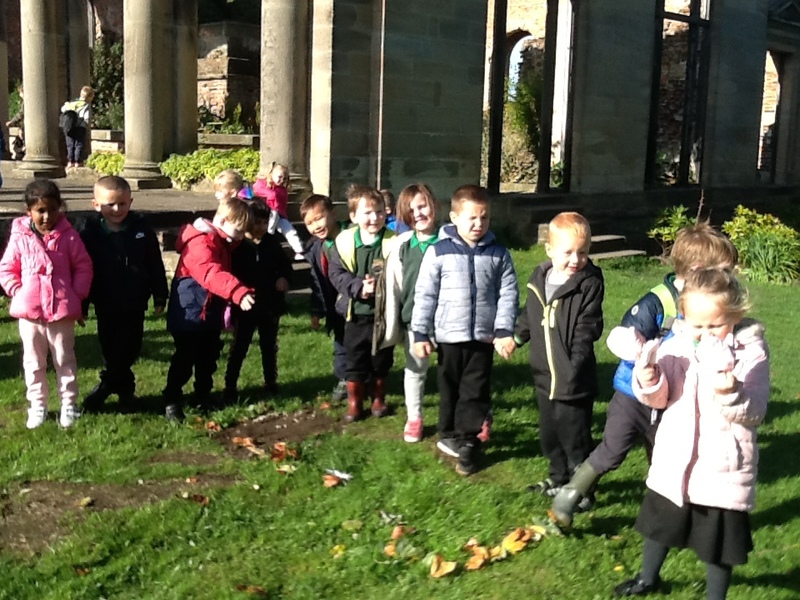 On Tuesday both Reception classes had lots of exploring the grounds of Gibside National Trust. 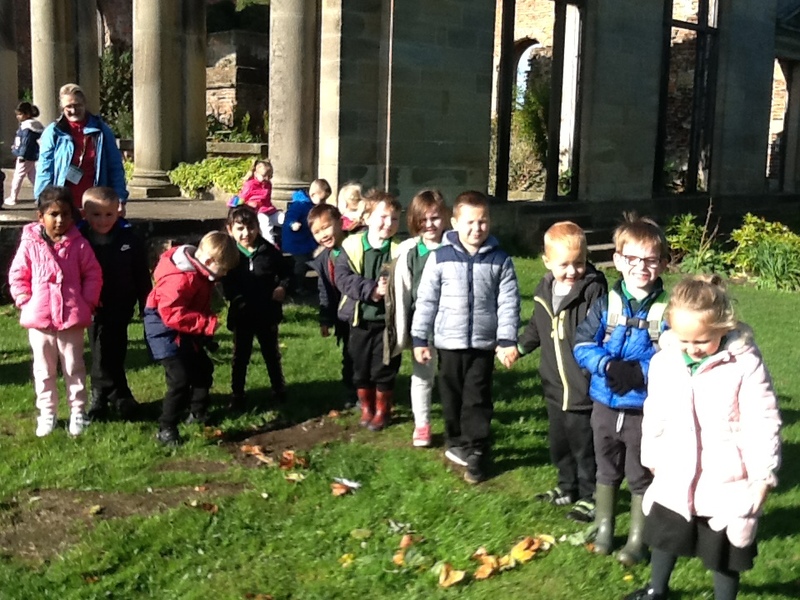 The children were very excited to travel to Gibside by coach and were very eager to explore once they arrived. 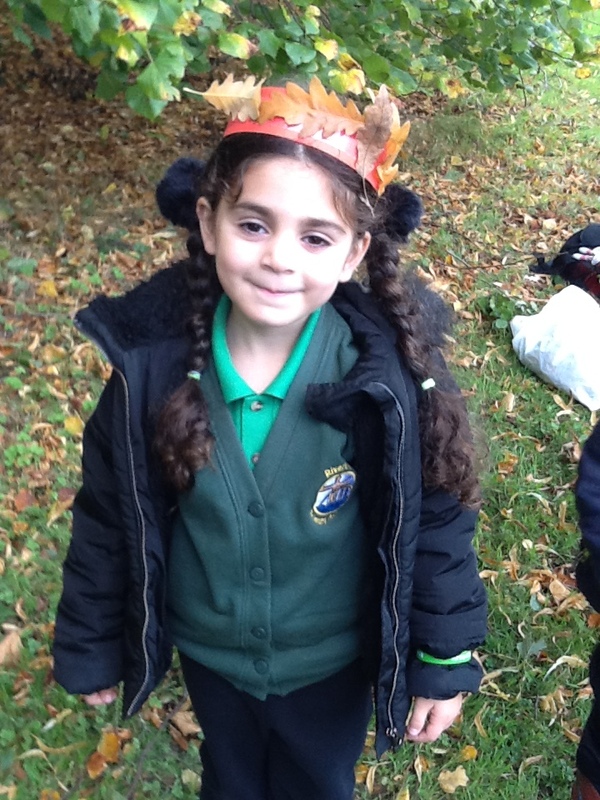 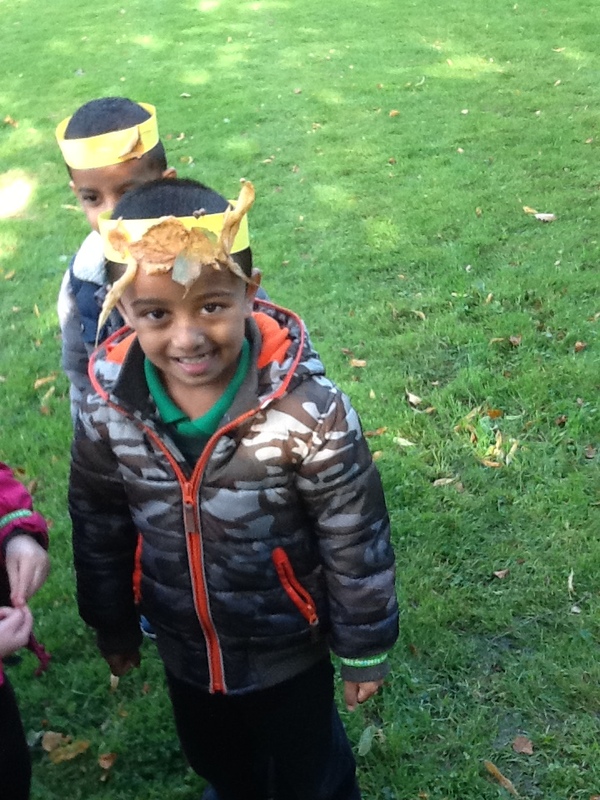 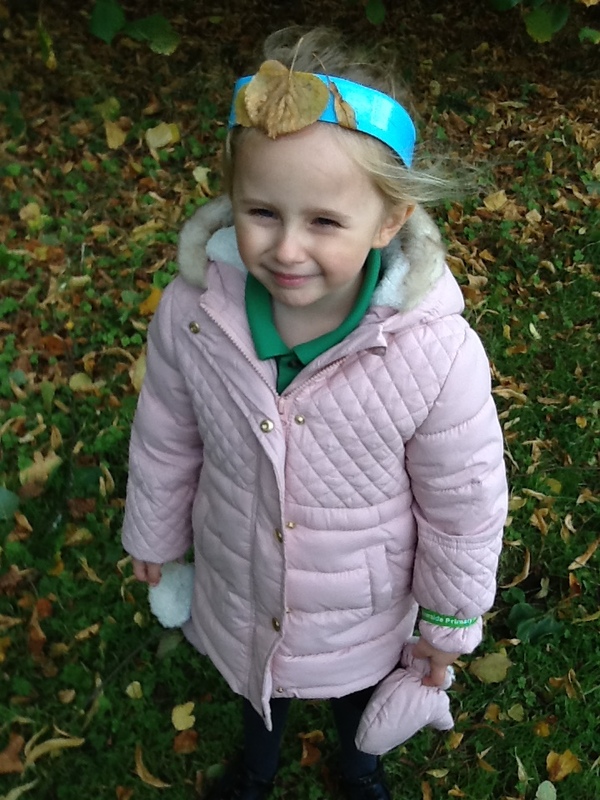 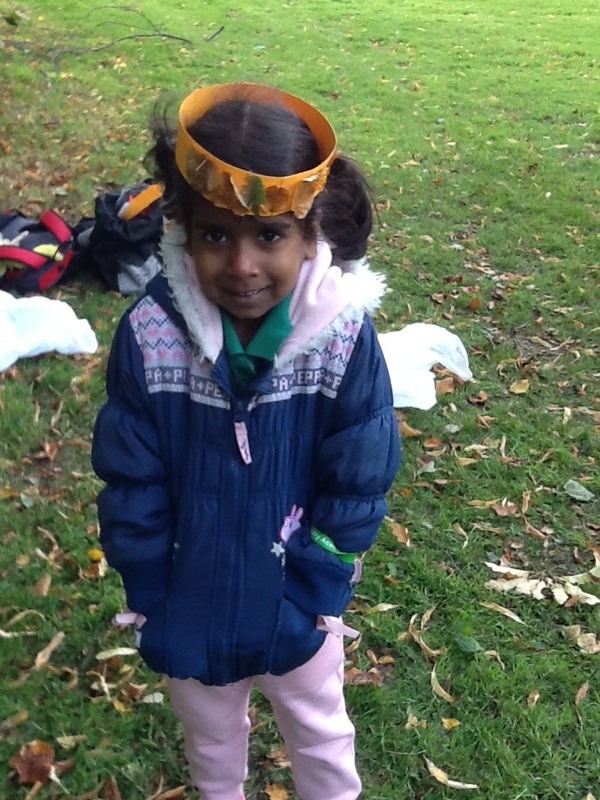 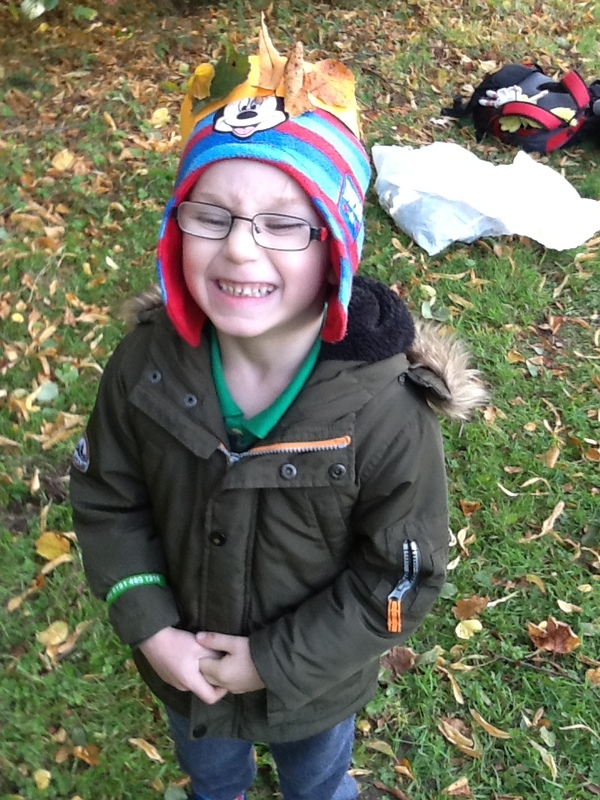 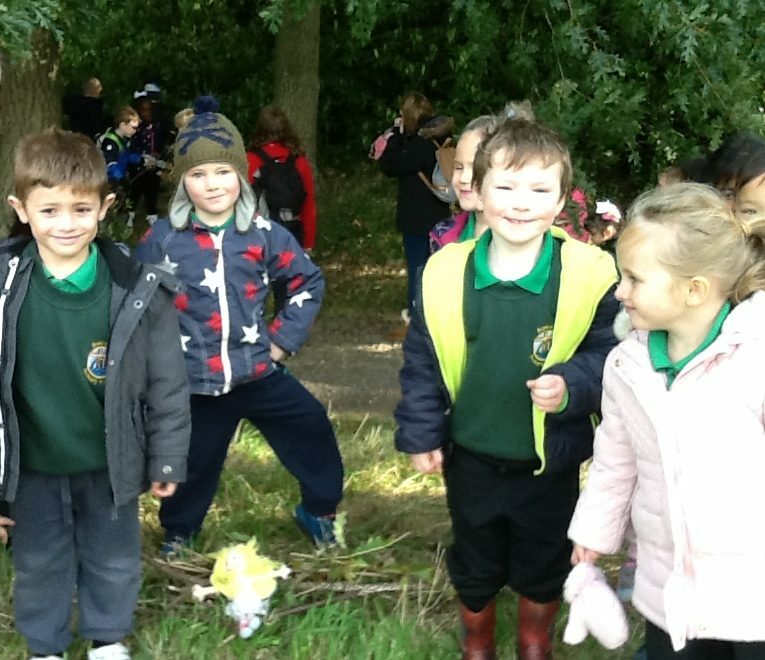 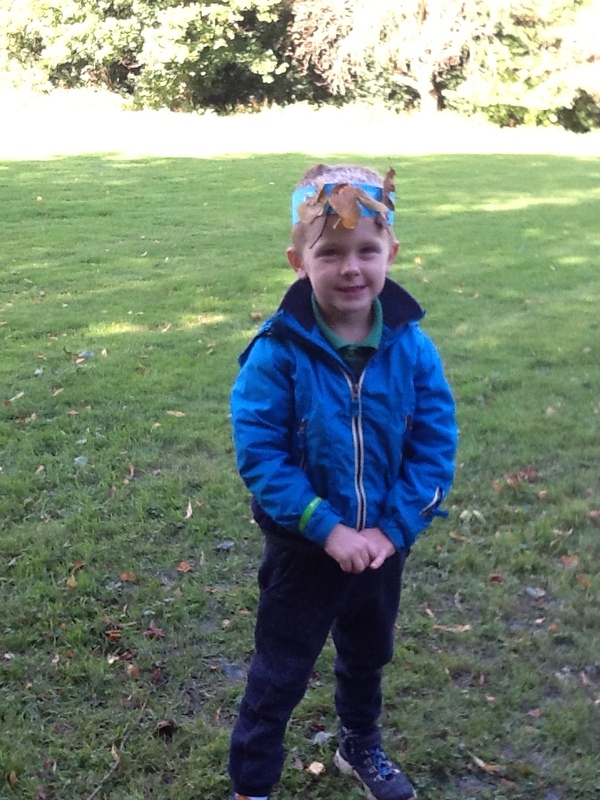 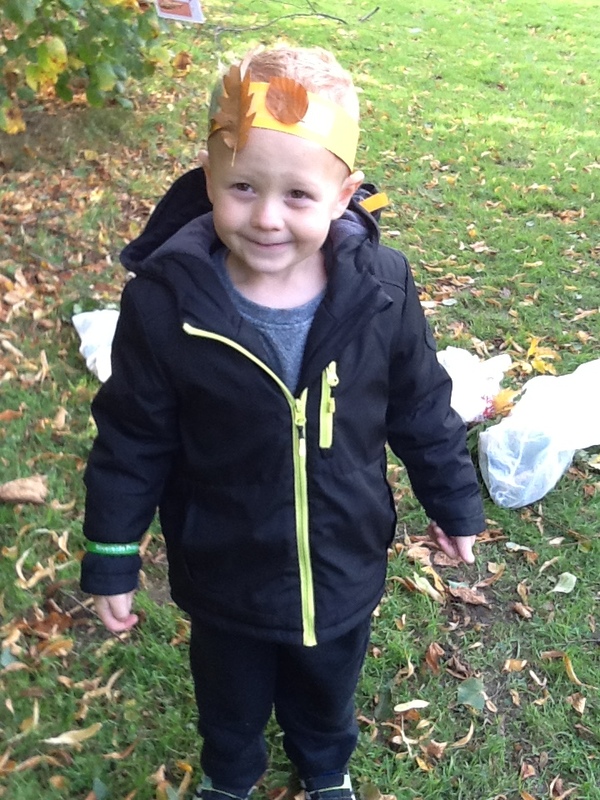 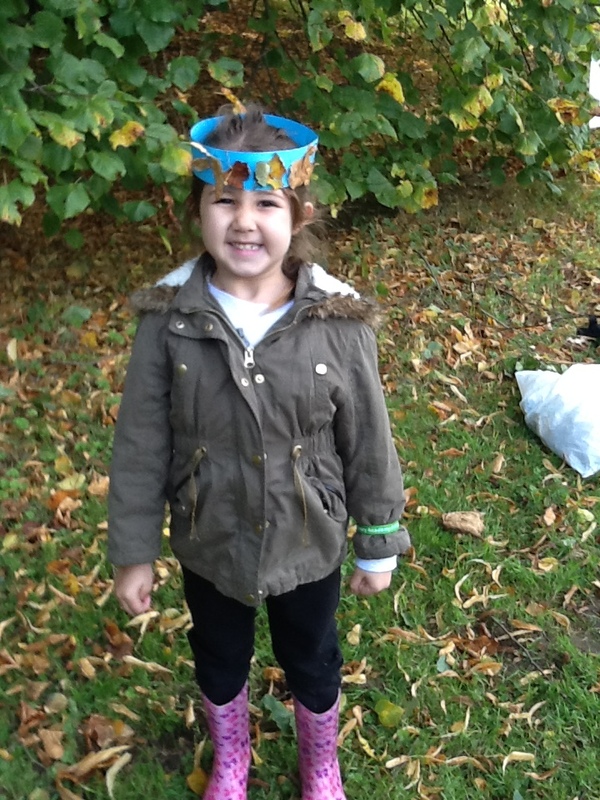 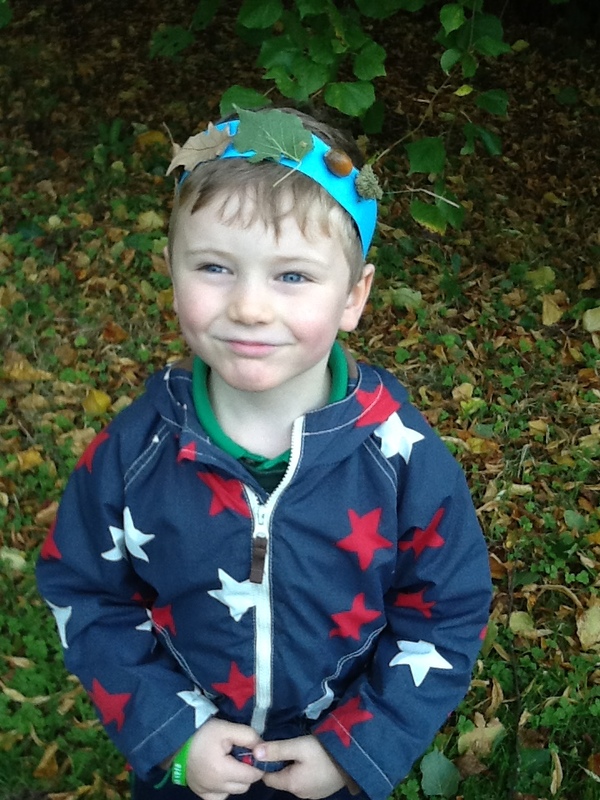 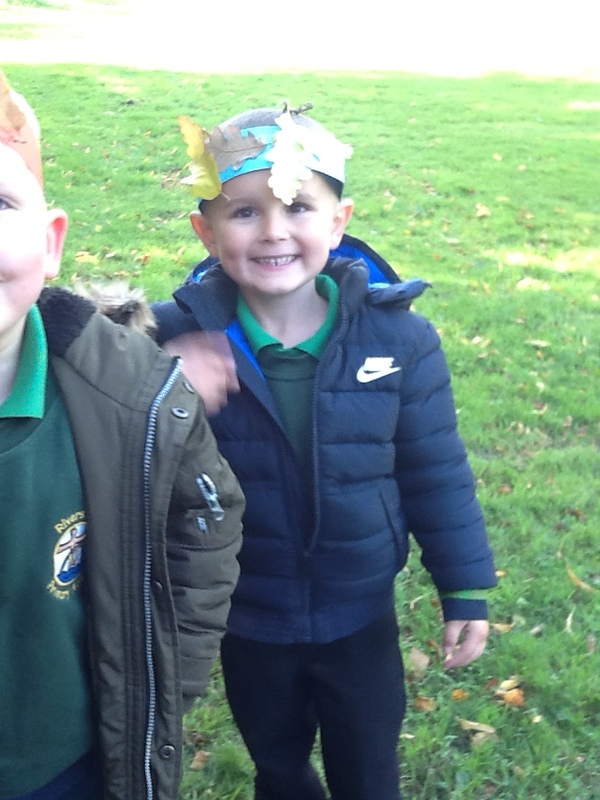 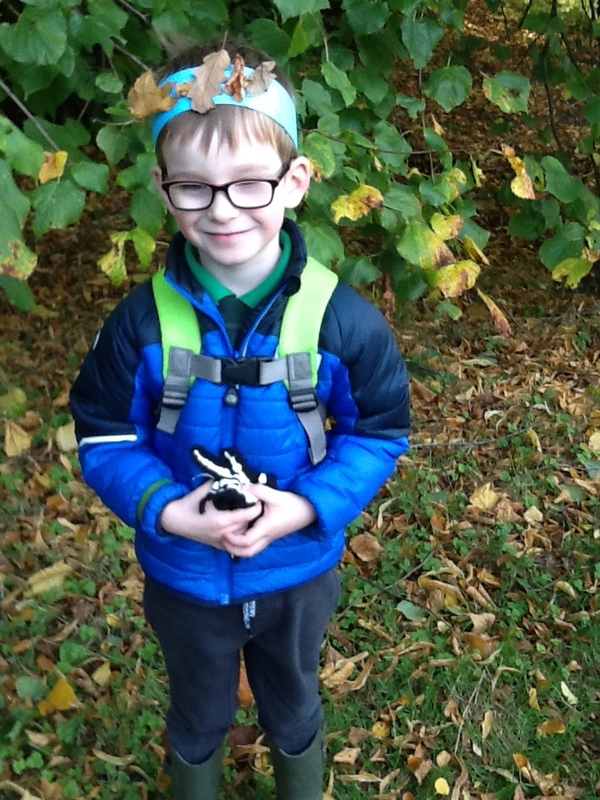 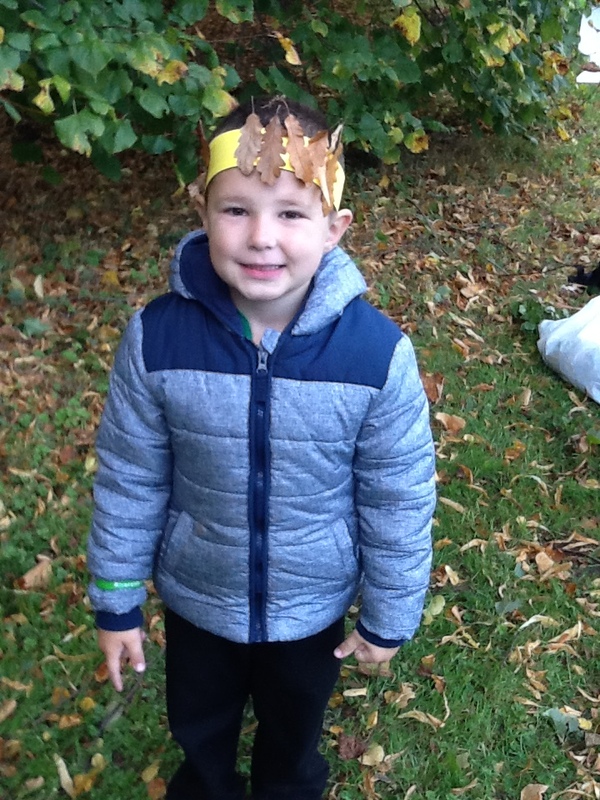 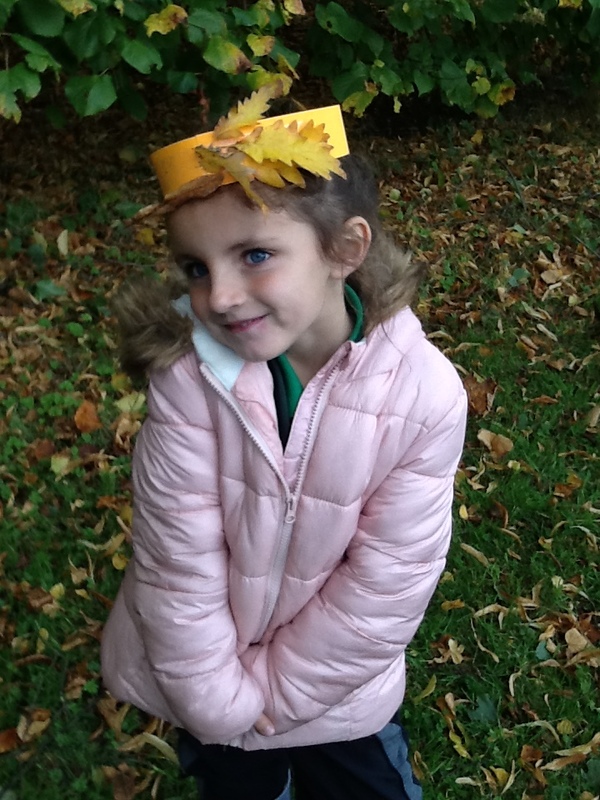 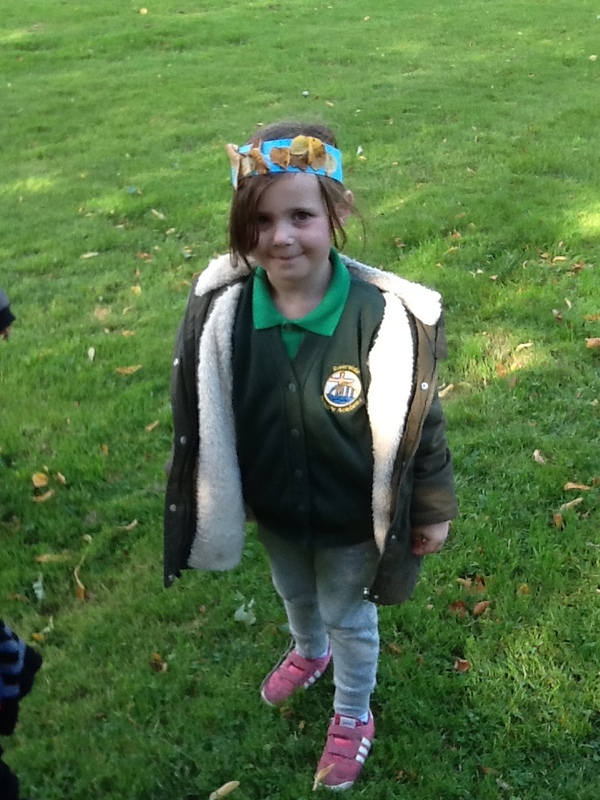 The children thoroughly enjoyed hunting through the grounds on their Fairy Tale trail and even got to make their own houses and crowns! 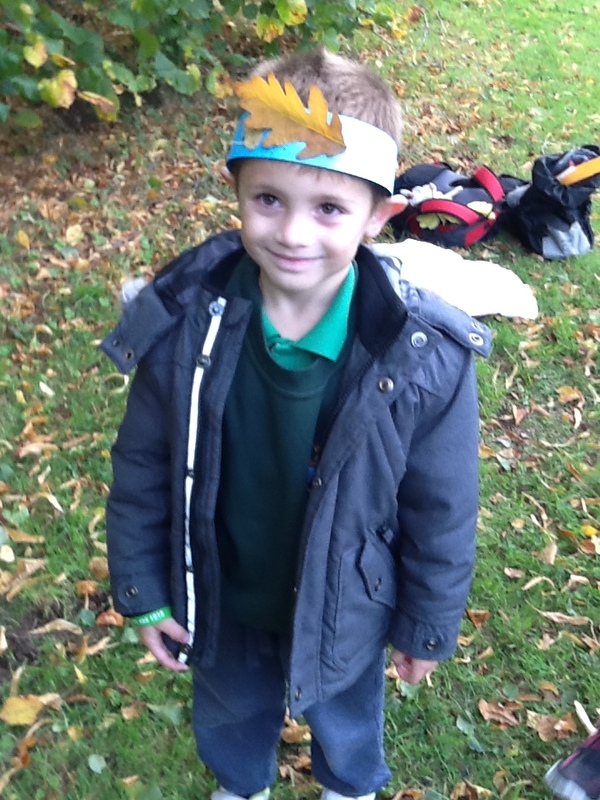 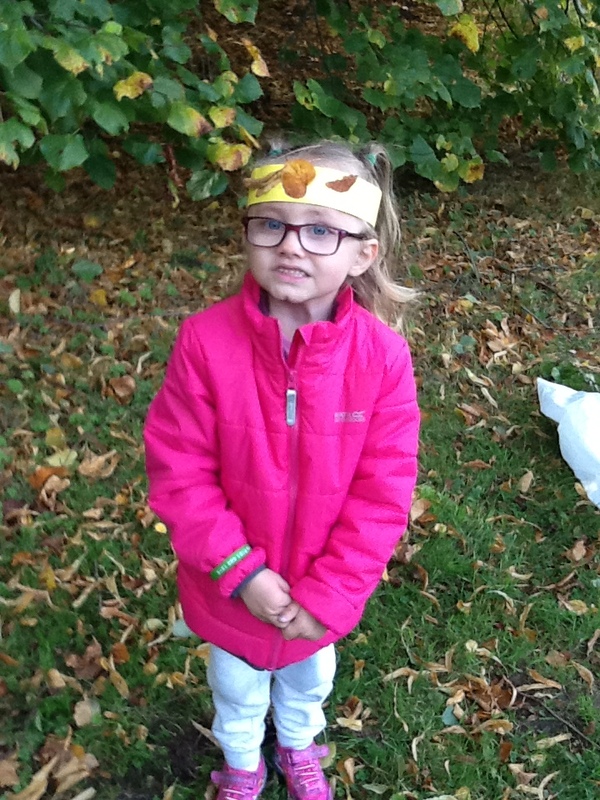 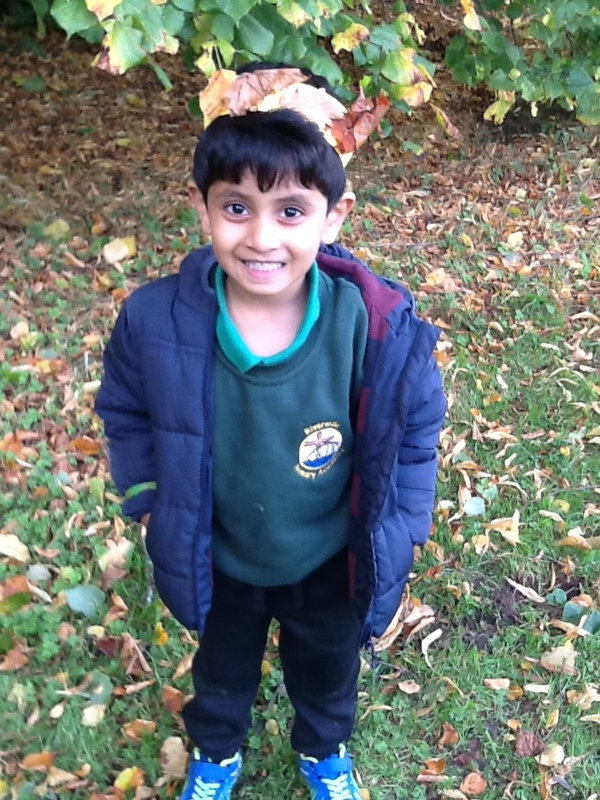 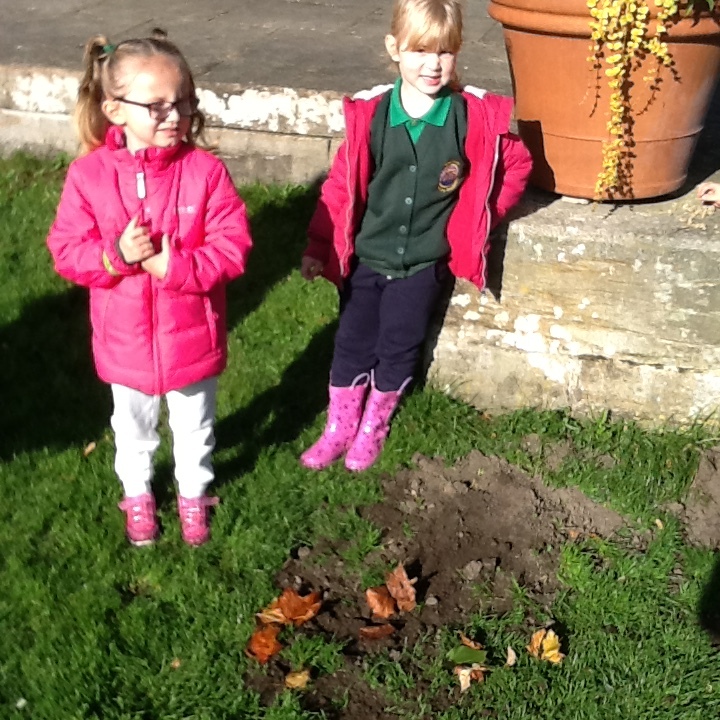 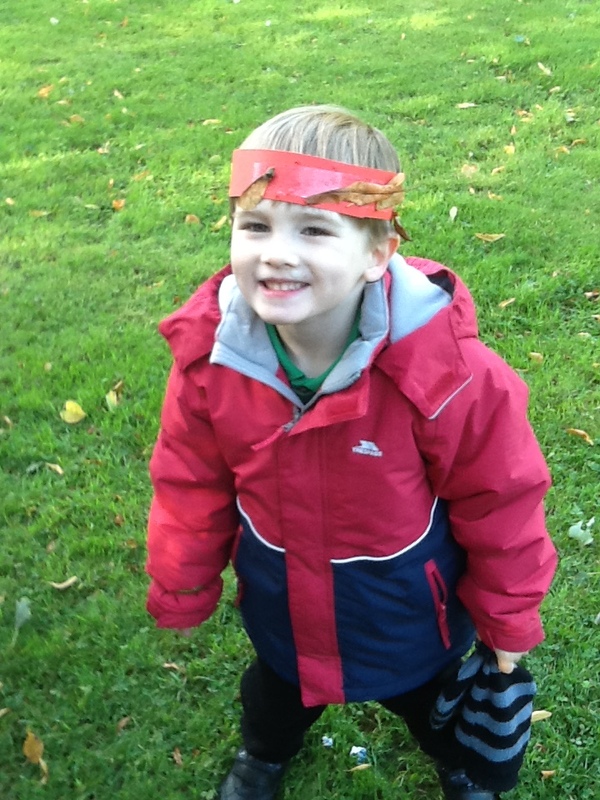 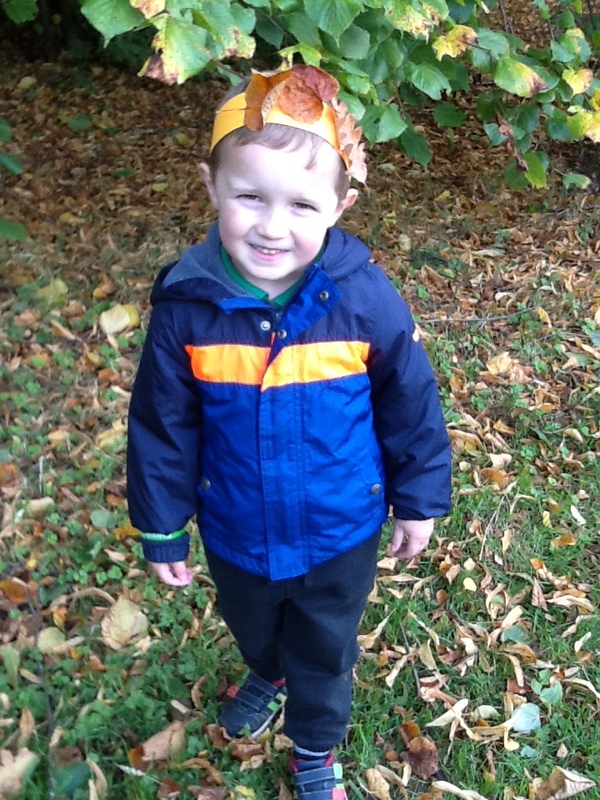 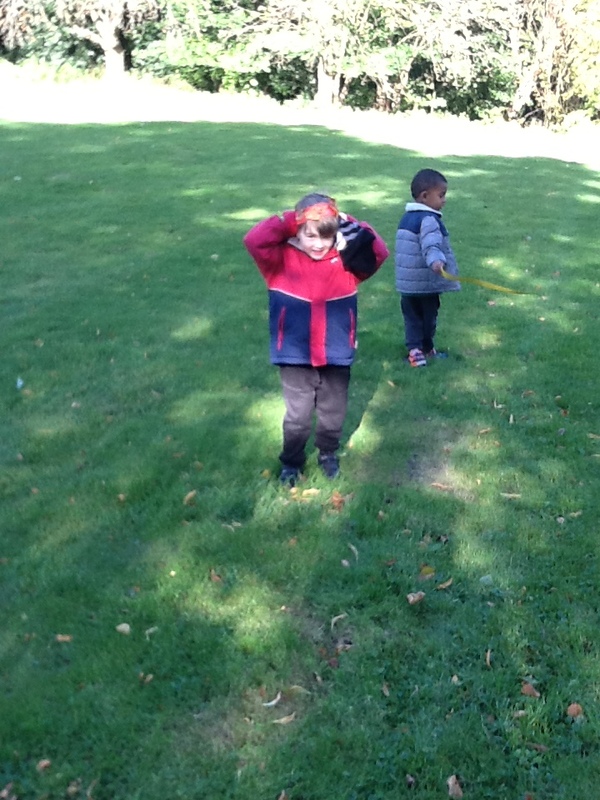 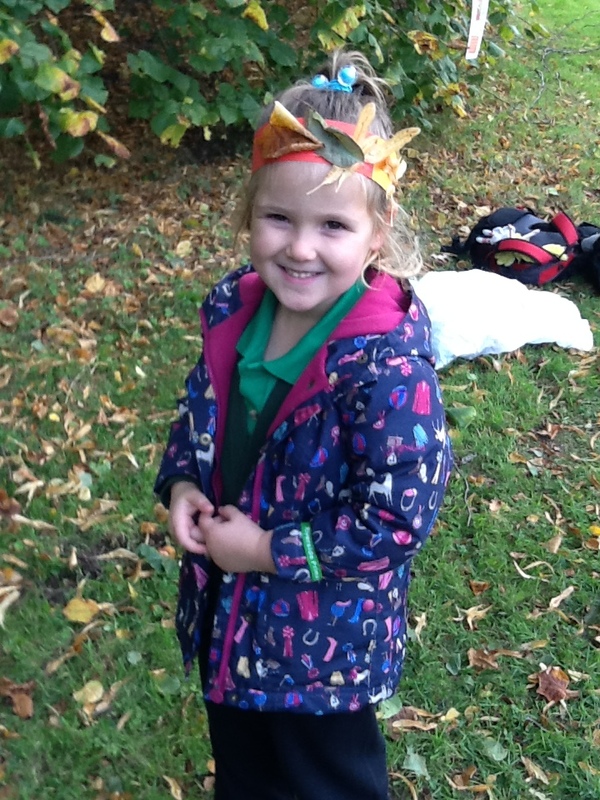 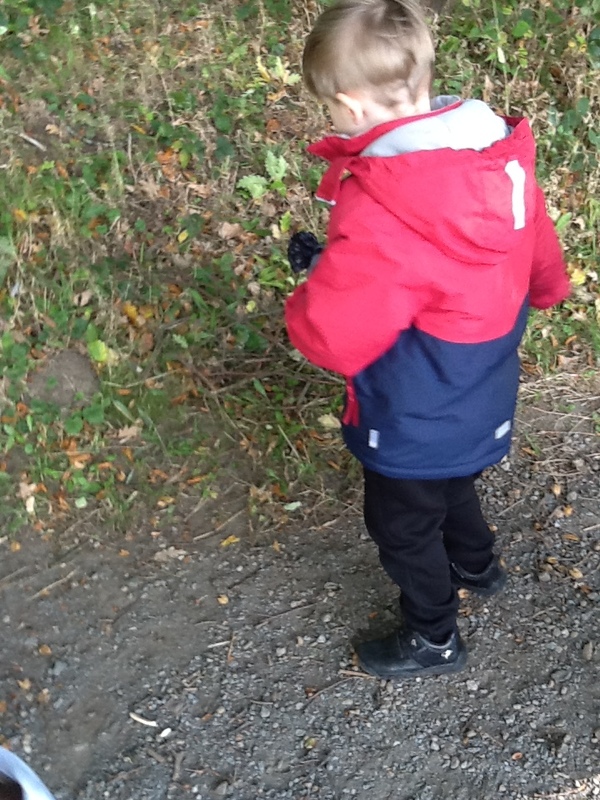 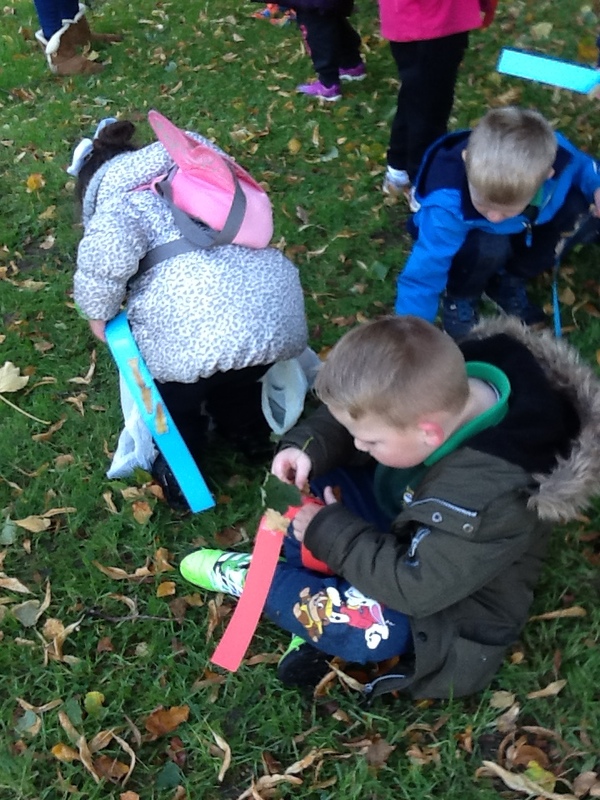 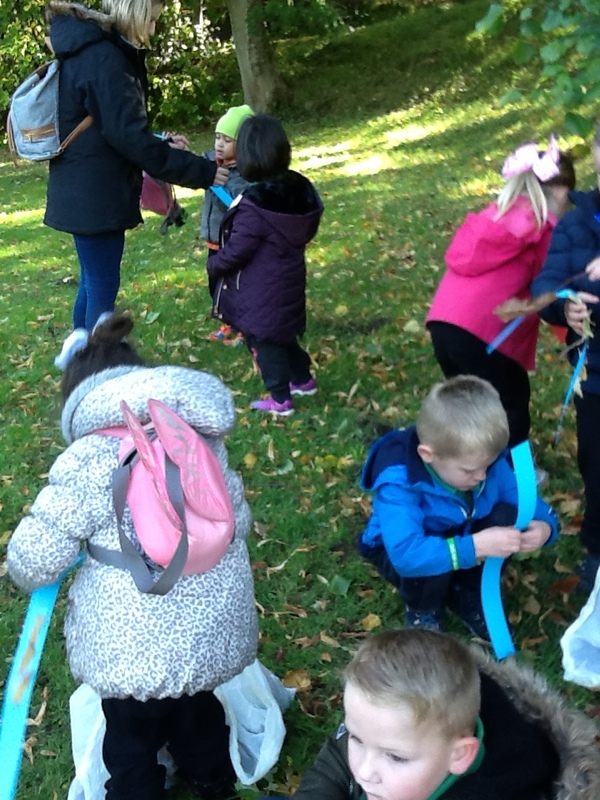 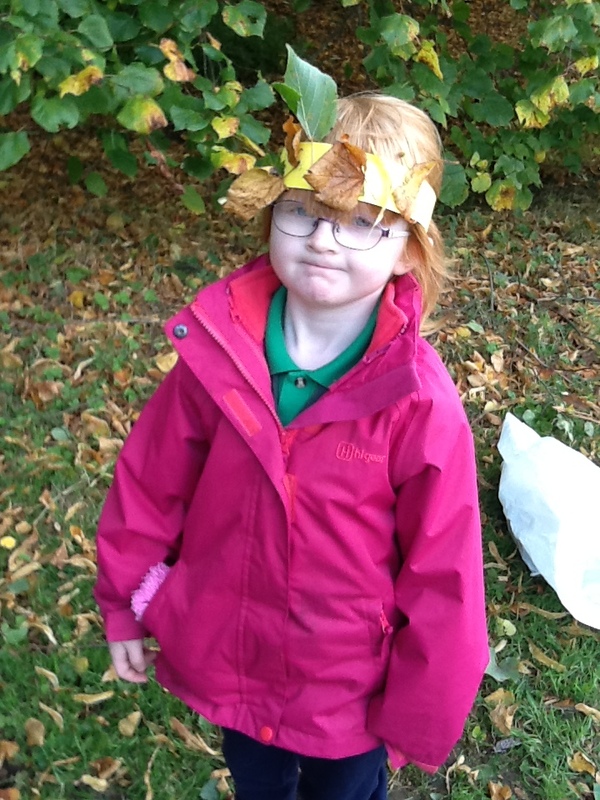 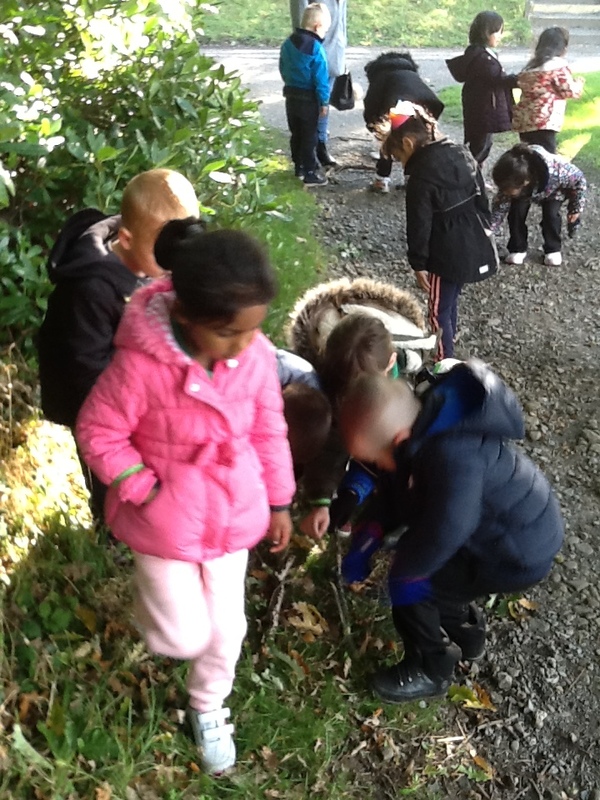 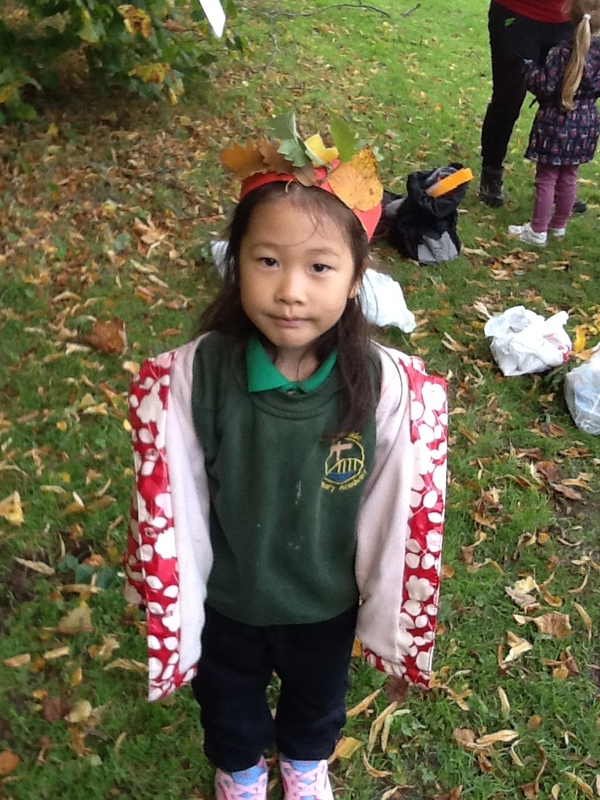 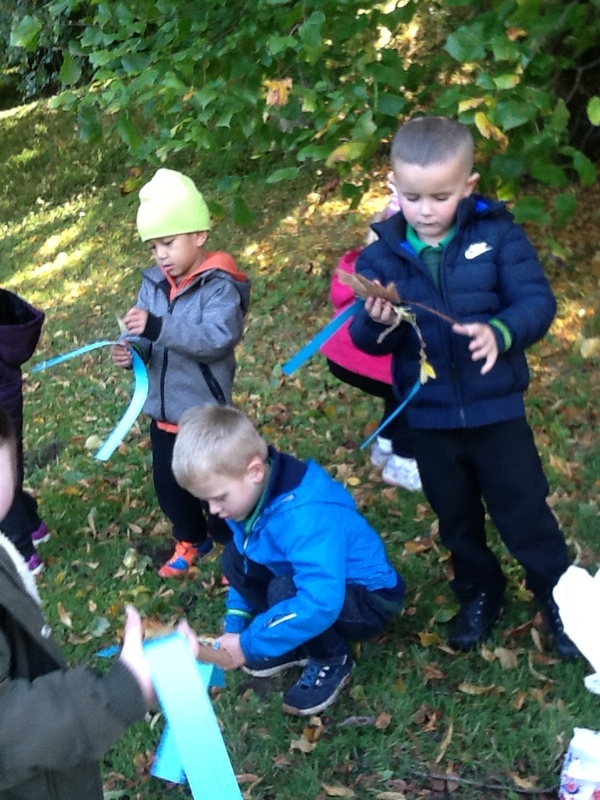 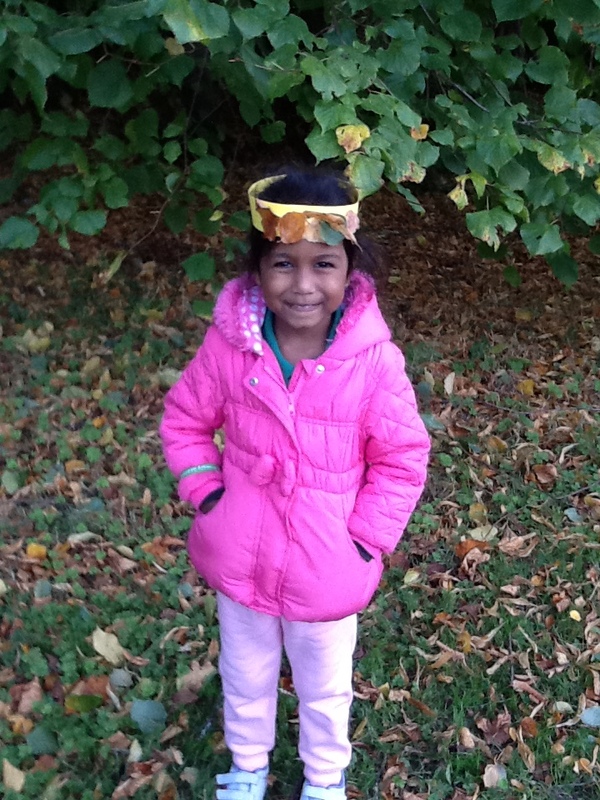 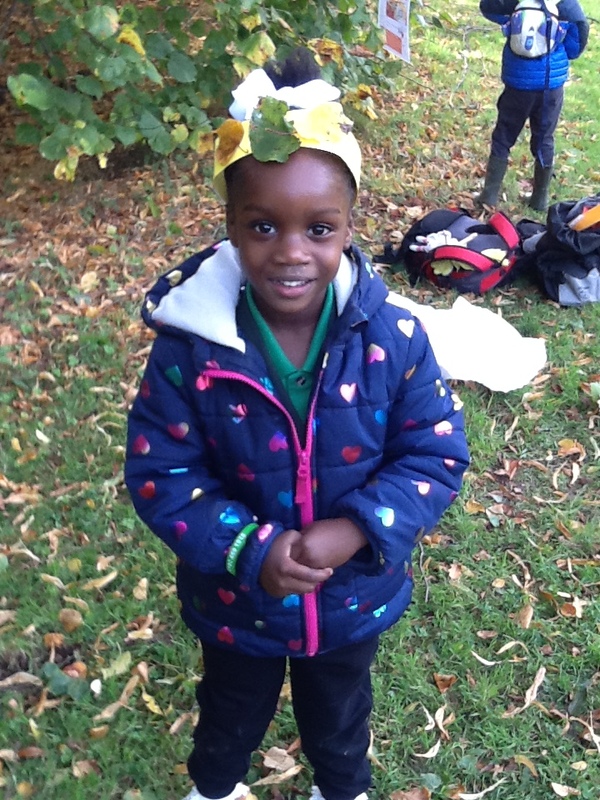 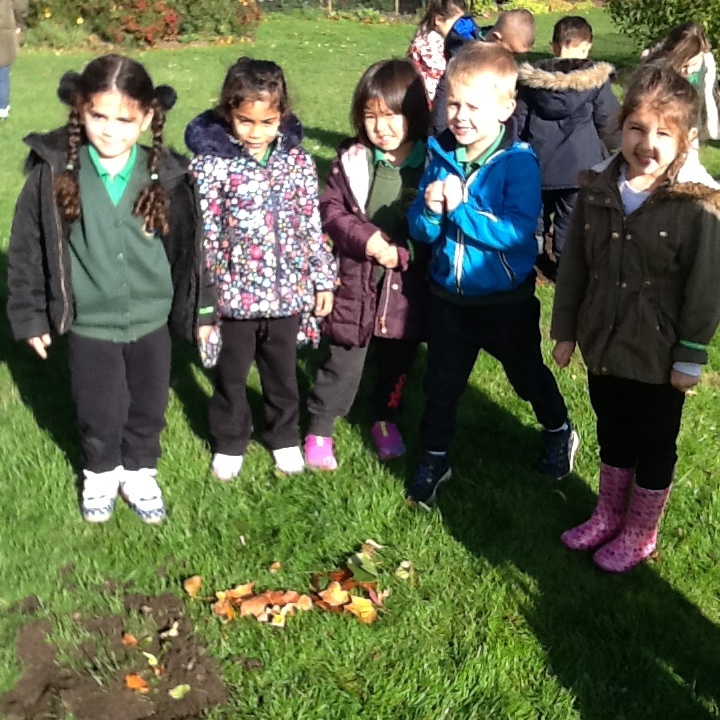 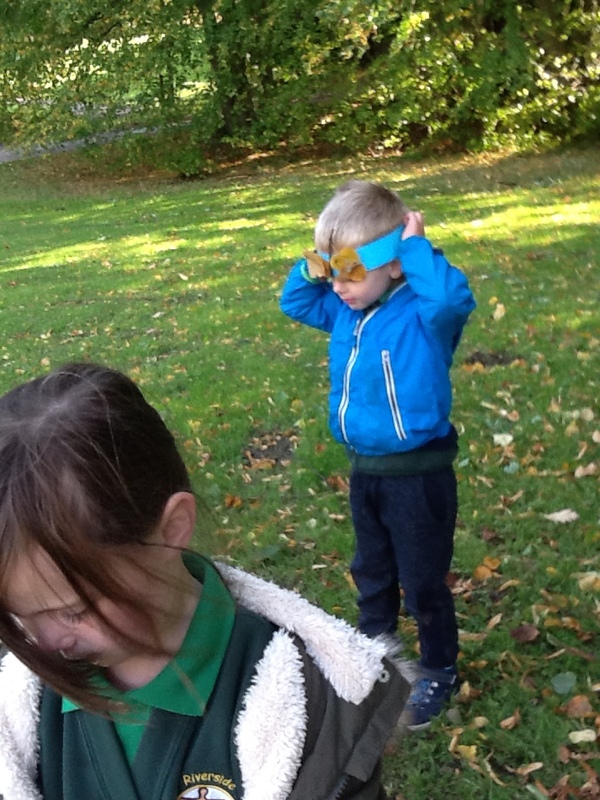 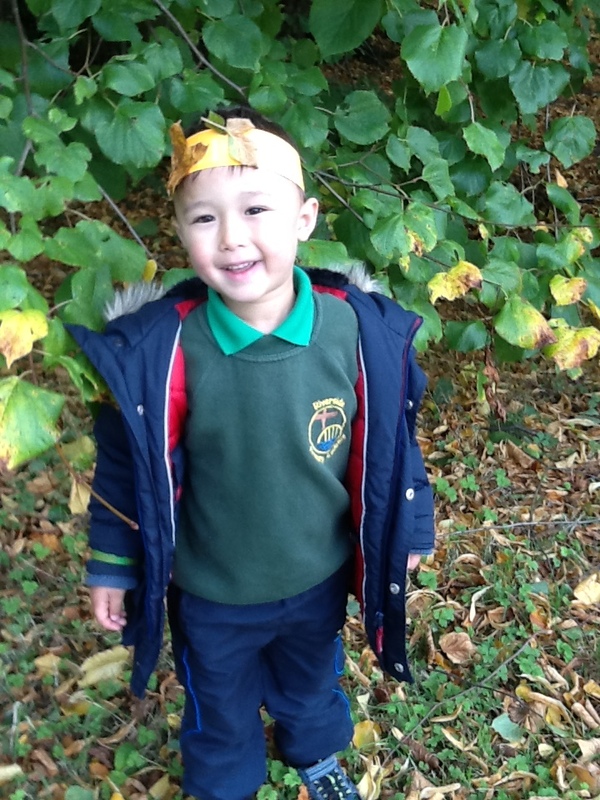 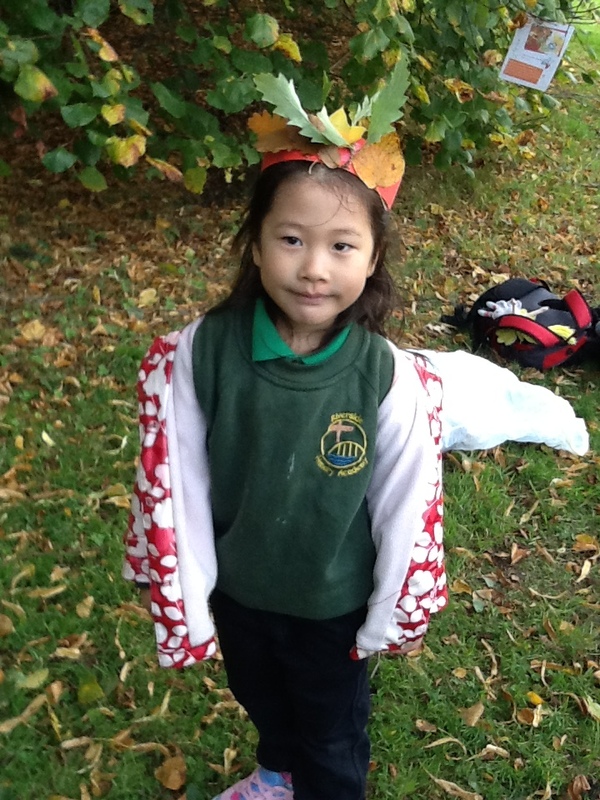 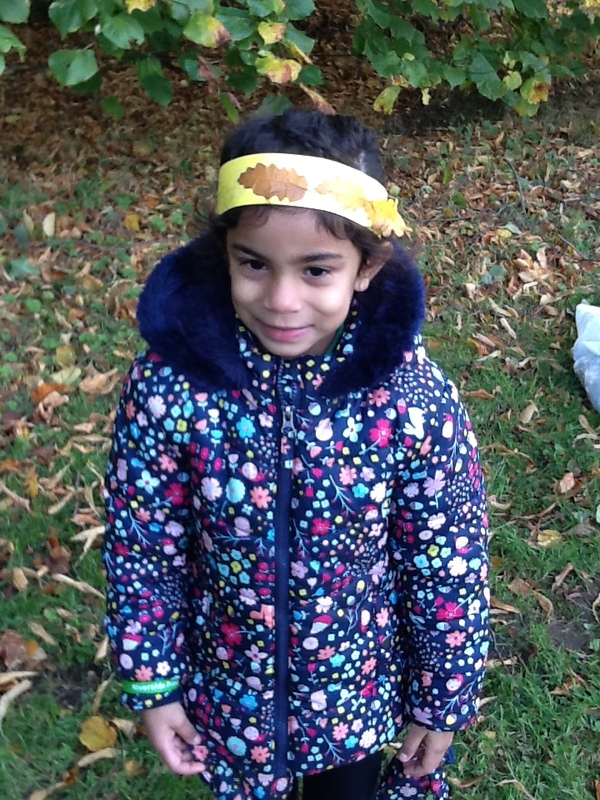 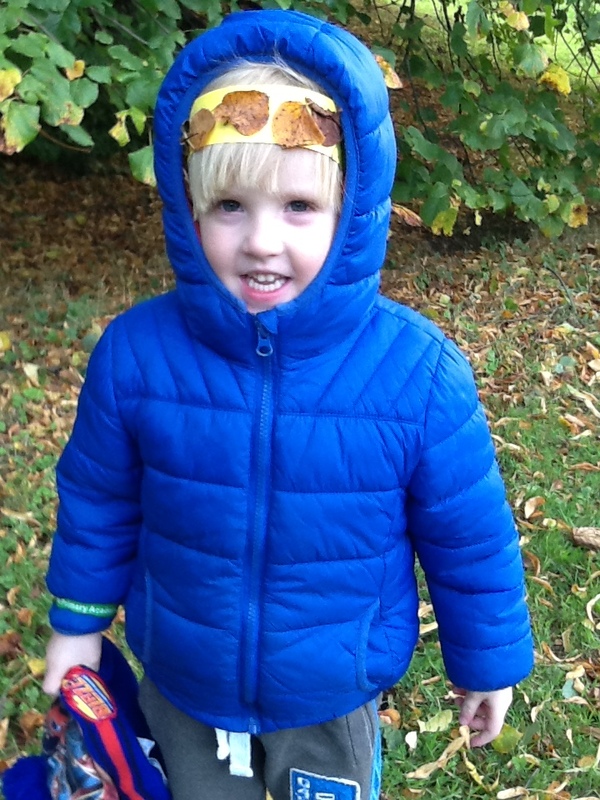 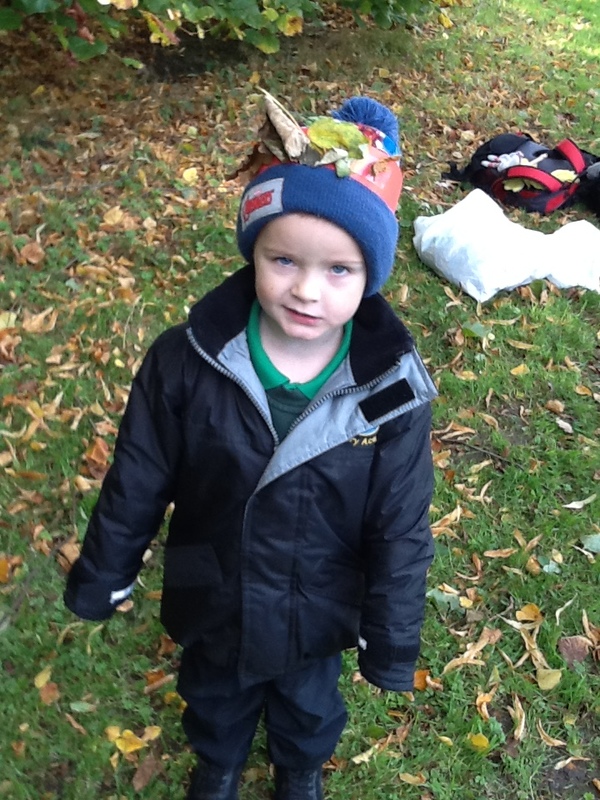 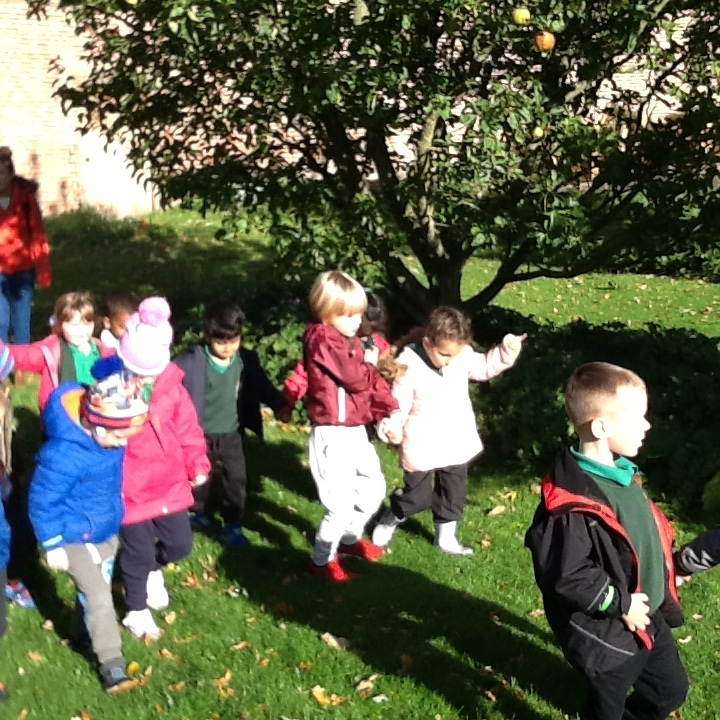 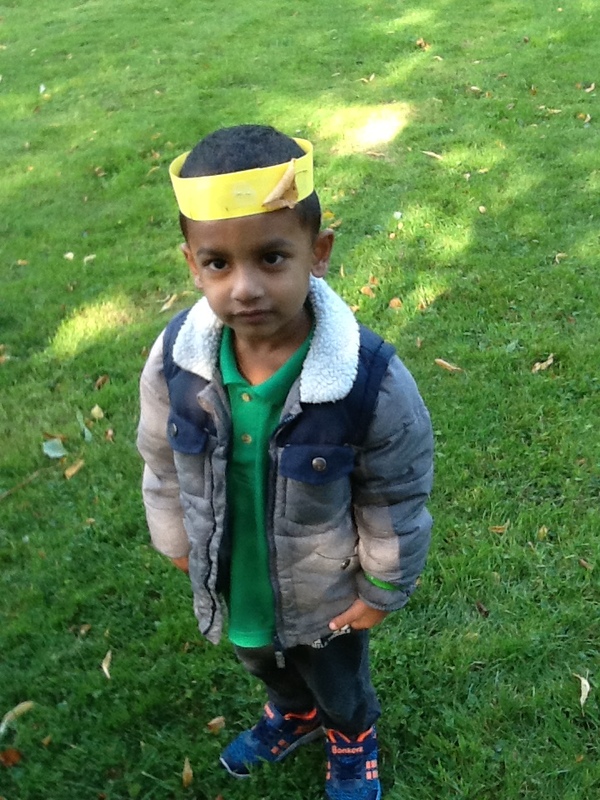 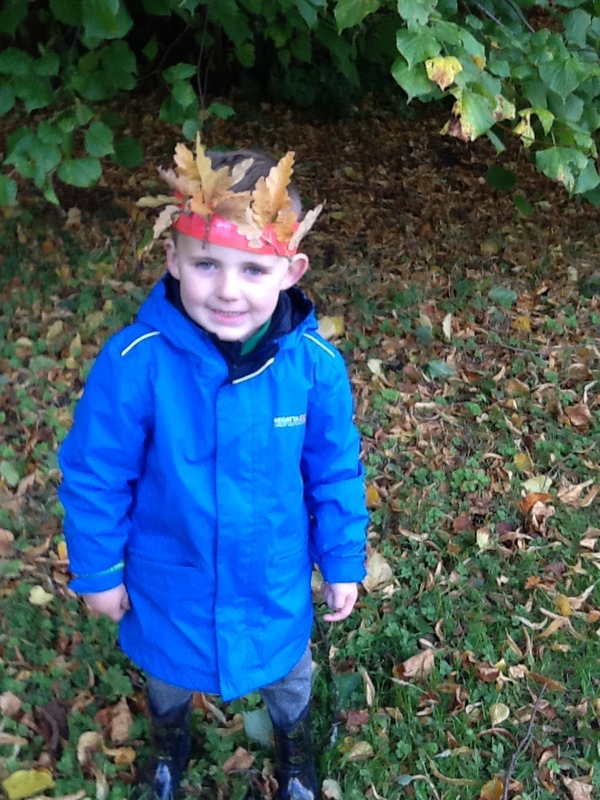 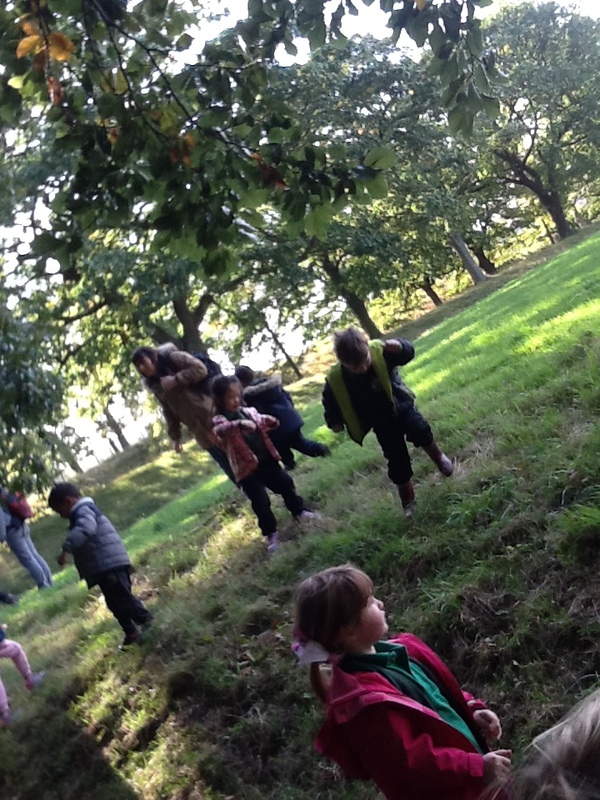 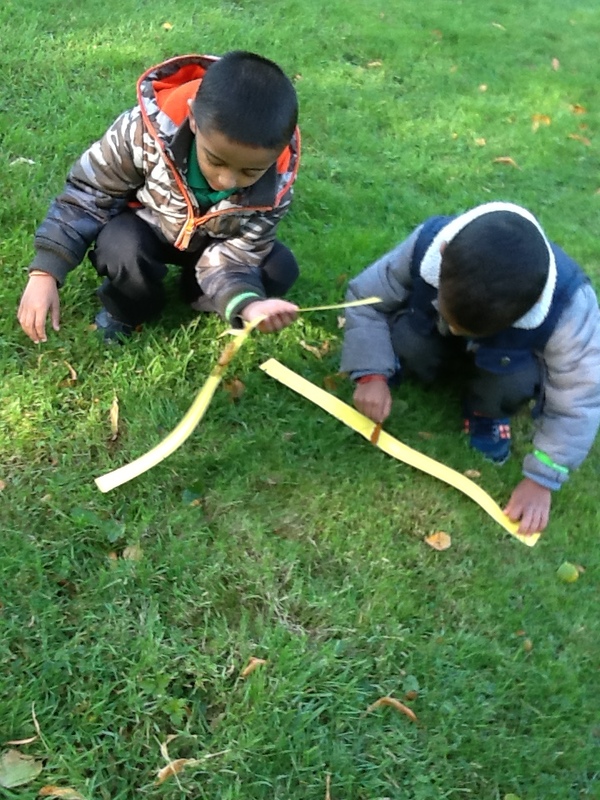 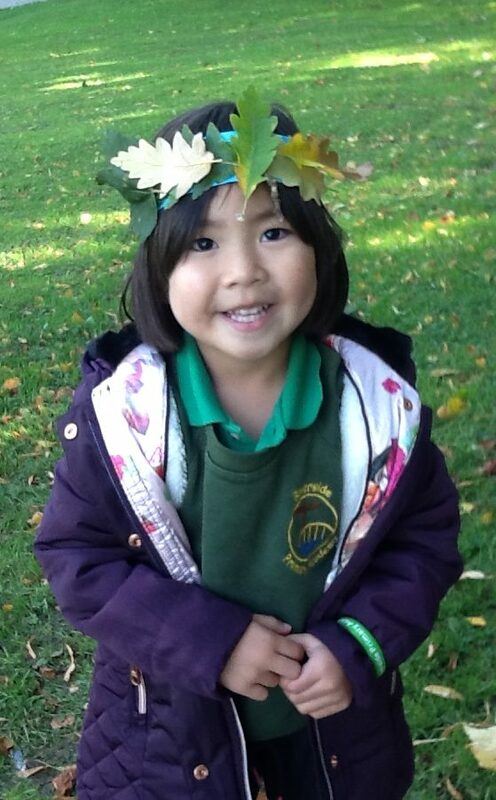 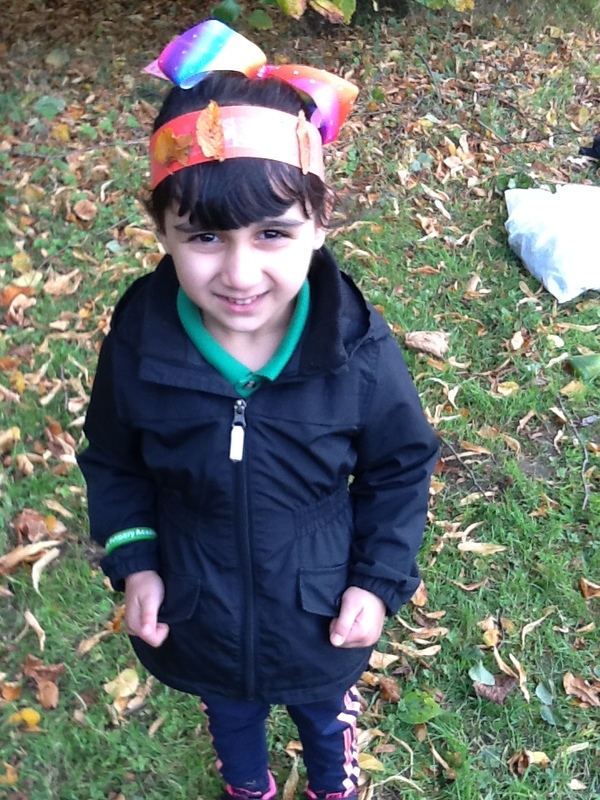 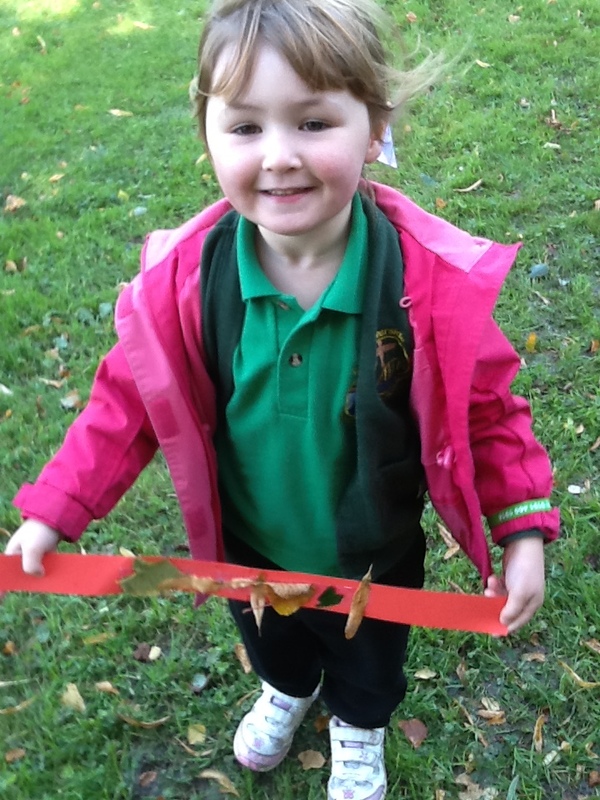 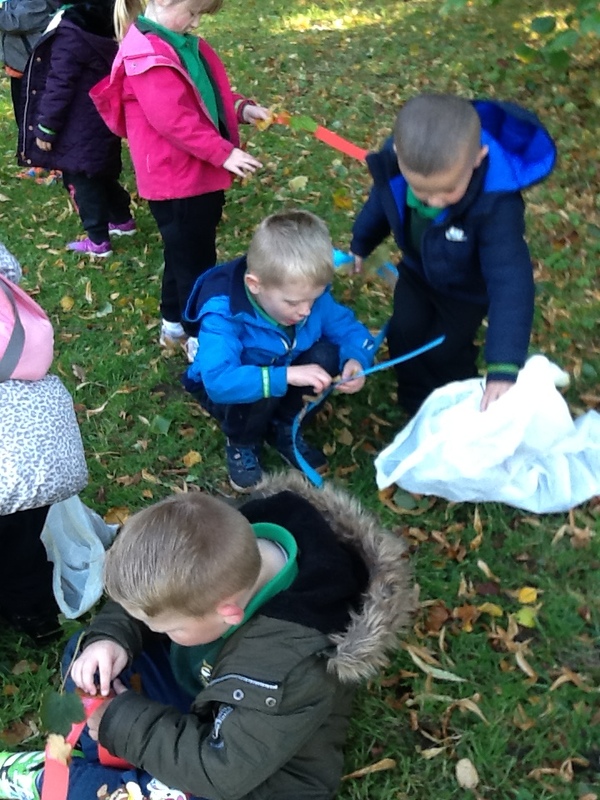 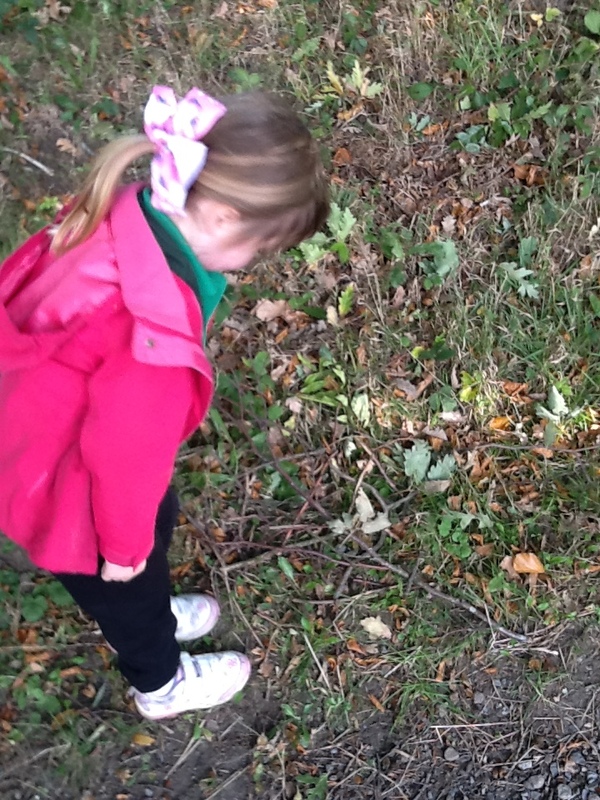 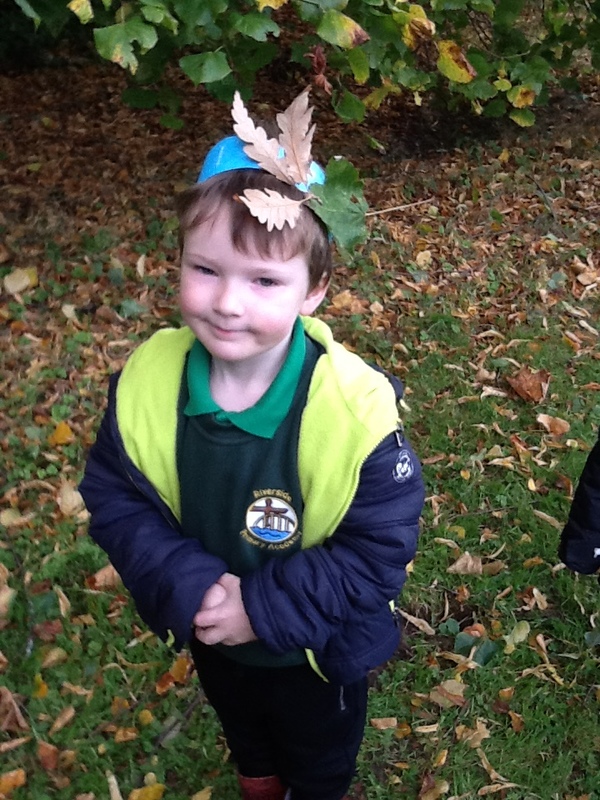 After lunch children also had the chance to play in the park and collect lots of Autumn treasures from their journey.